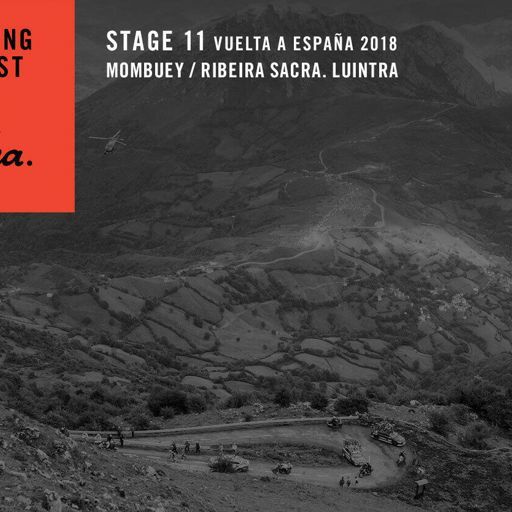 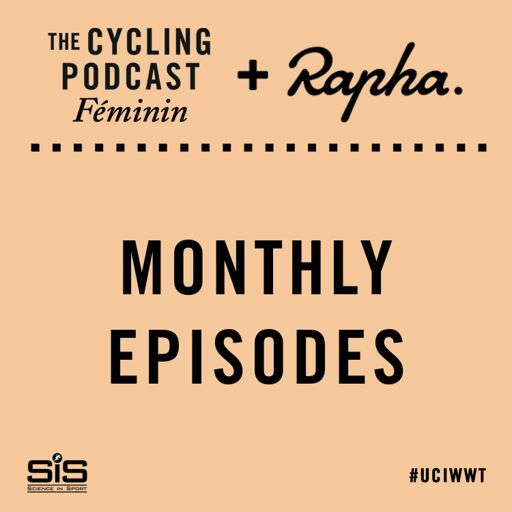 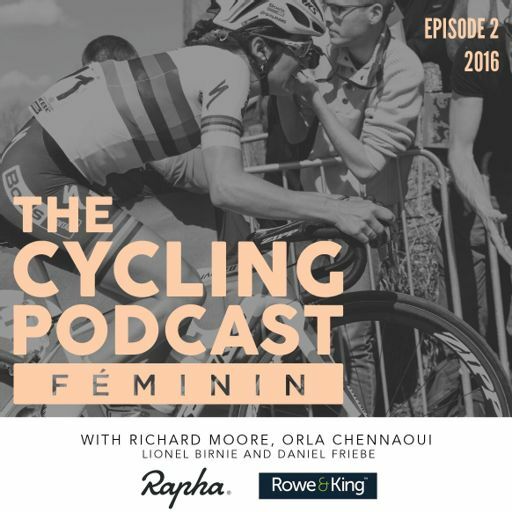 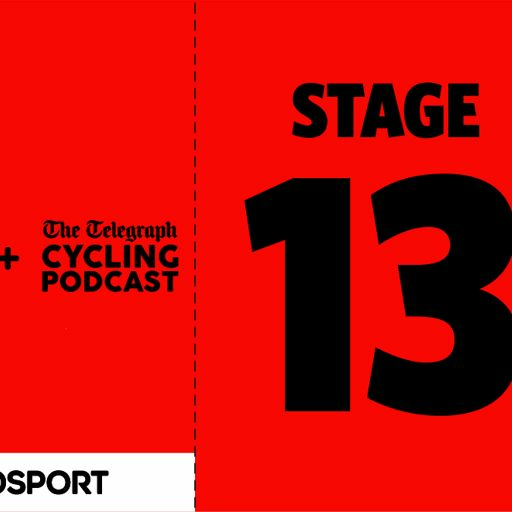 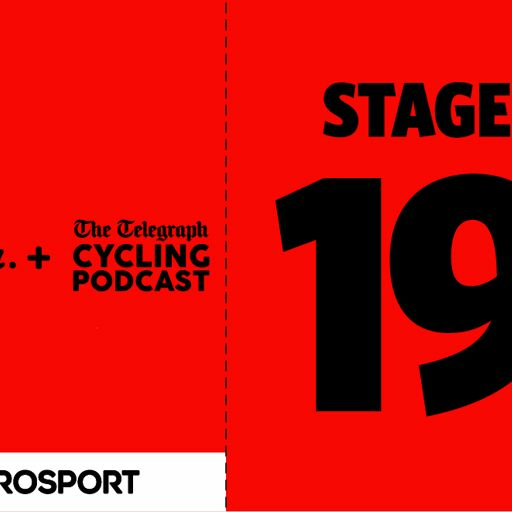 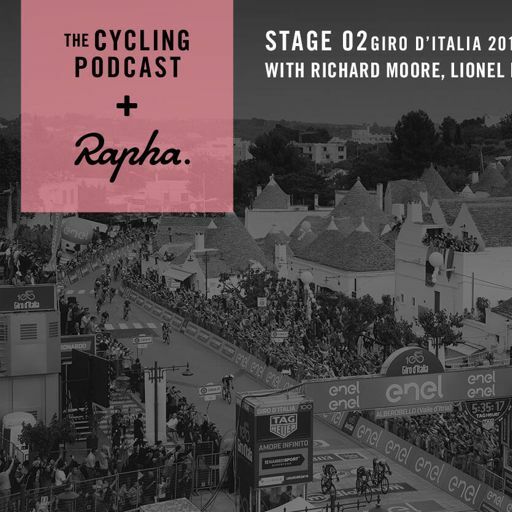 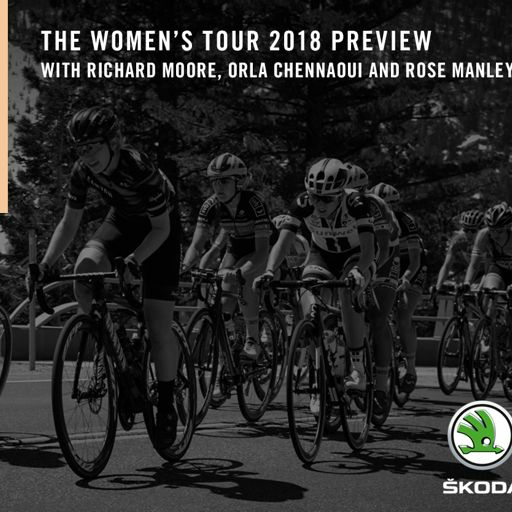 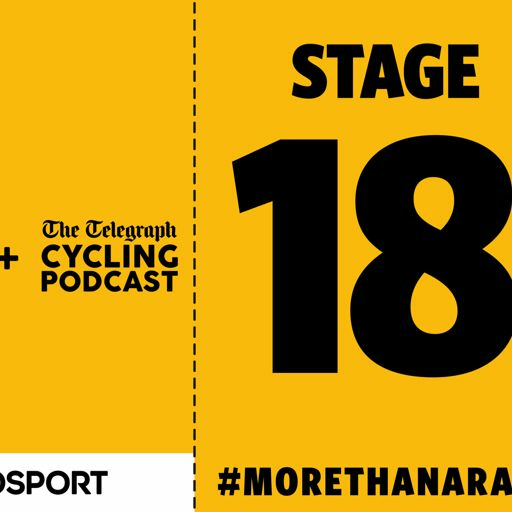 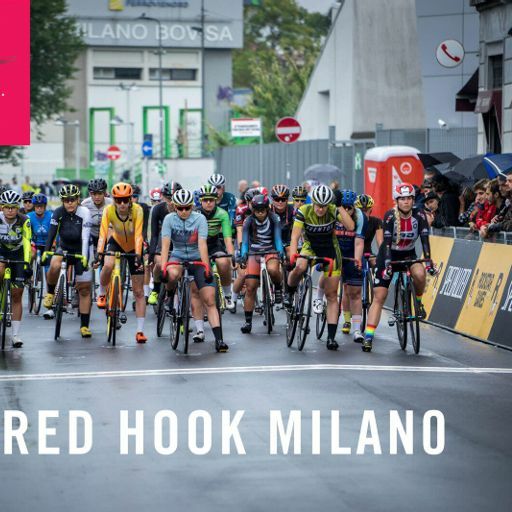 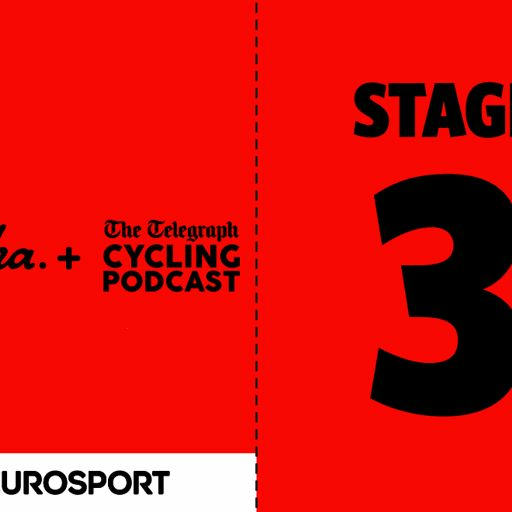 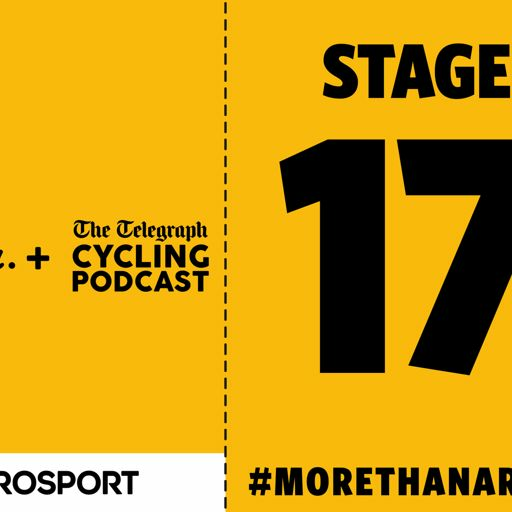 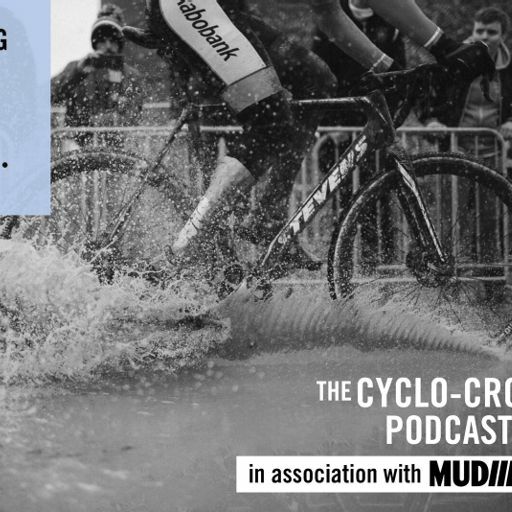 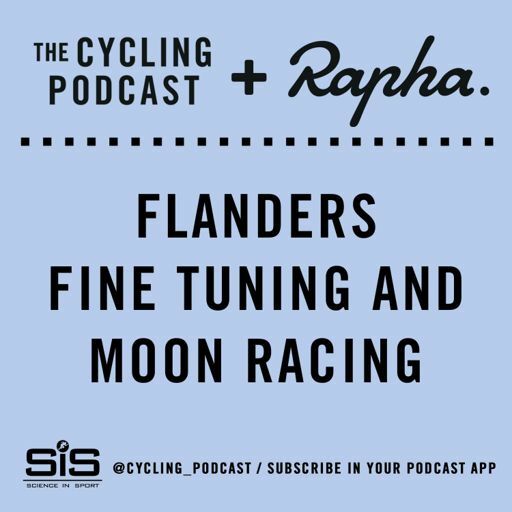 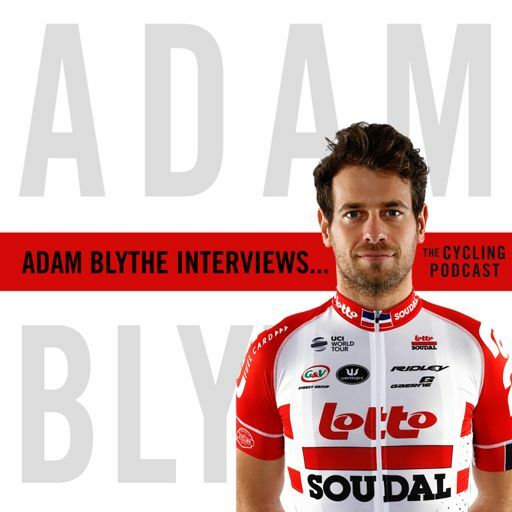 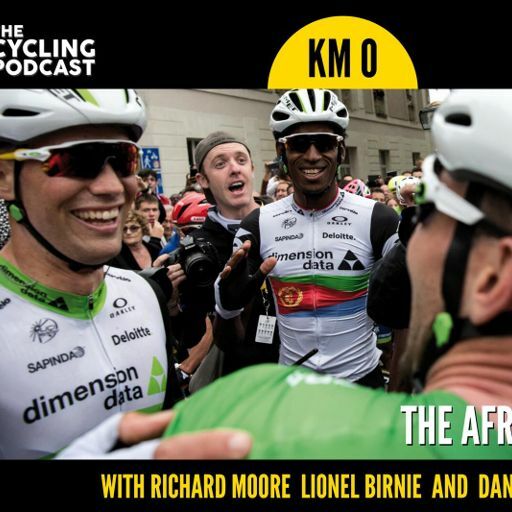 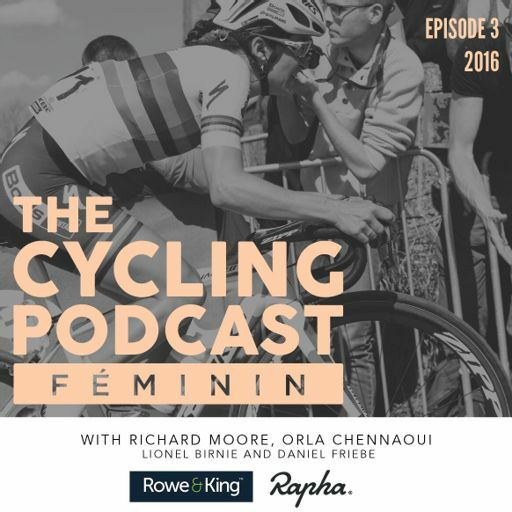 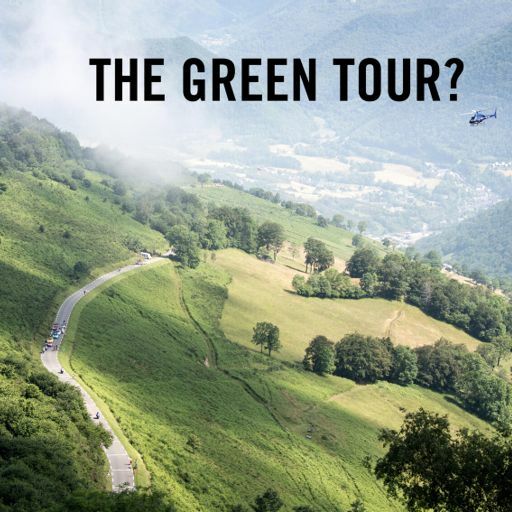 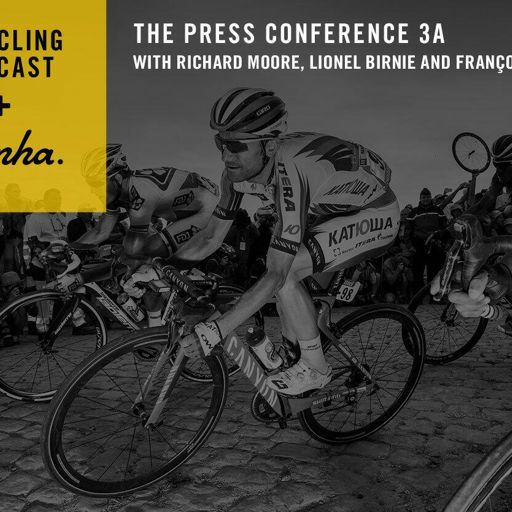 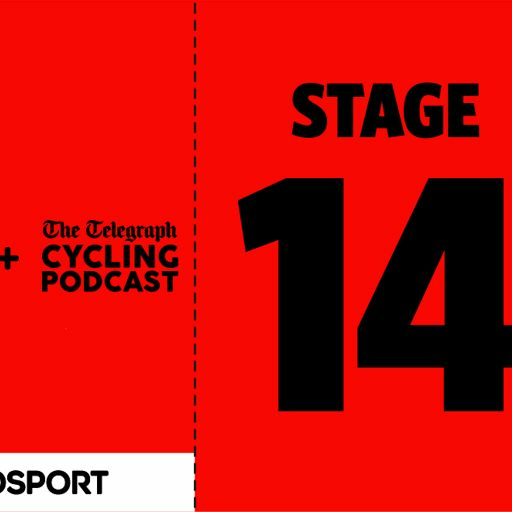 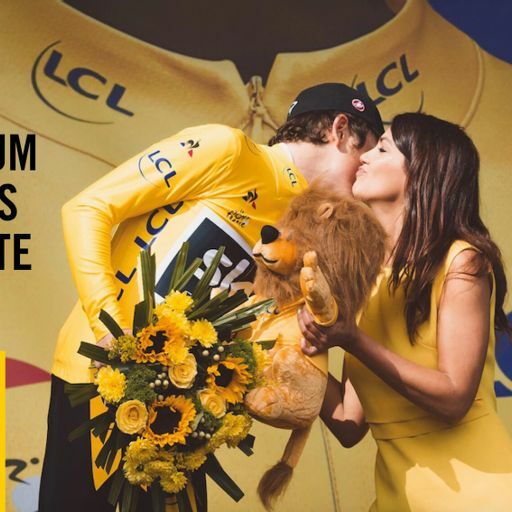 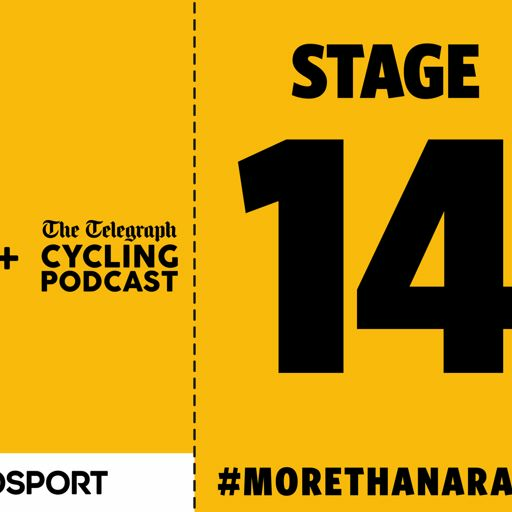 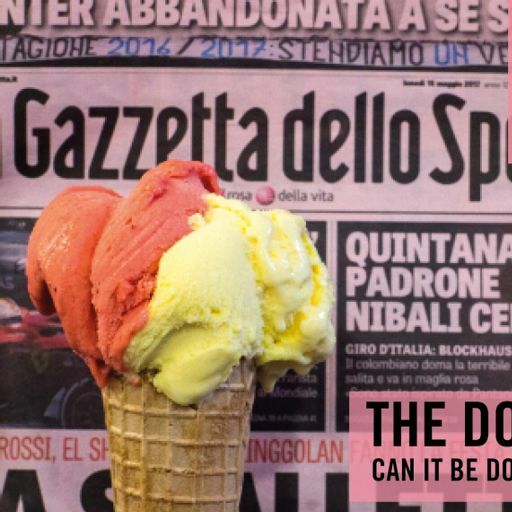 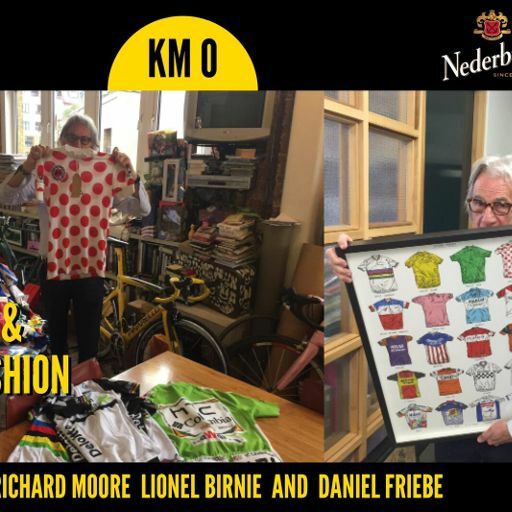 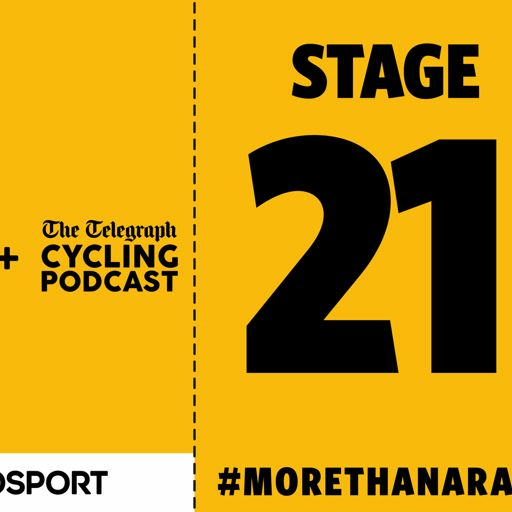 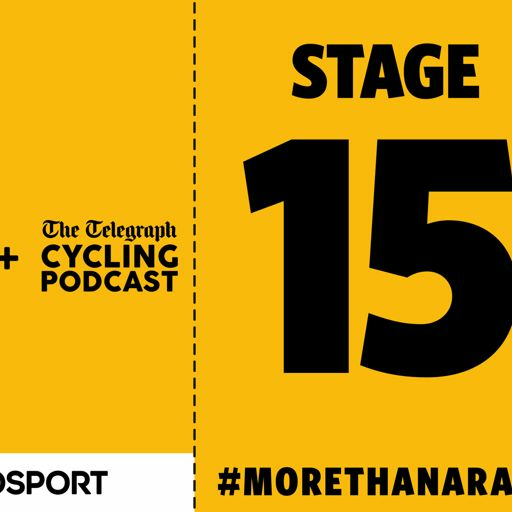 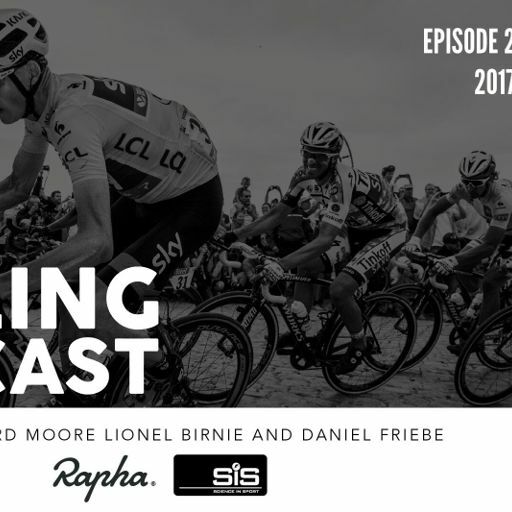 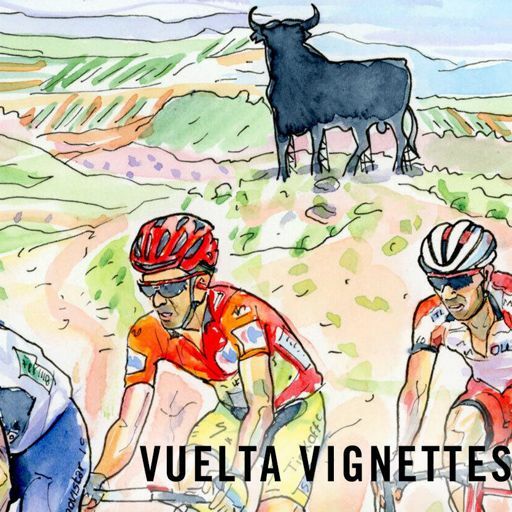 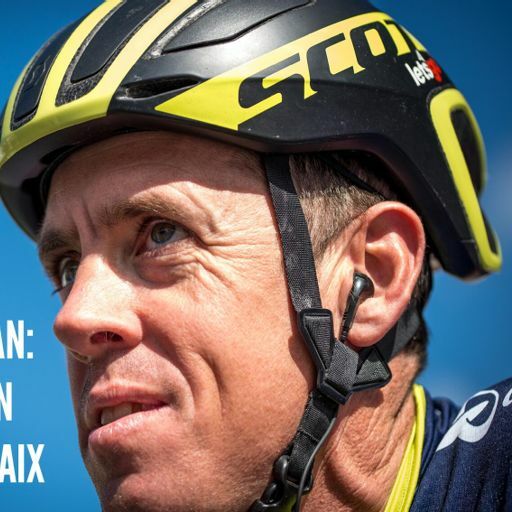 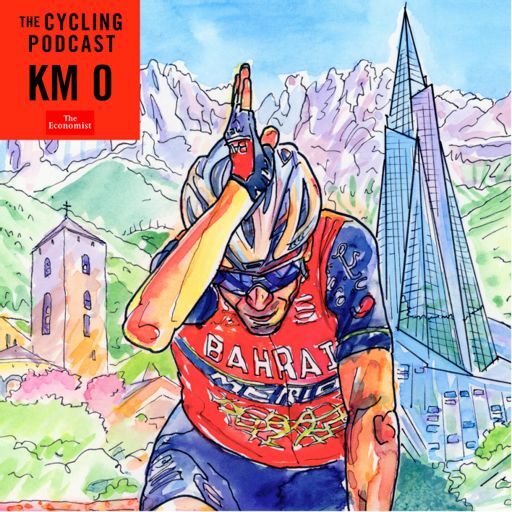 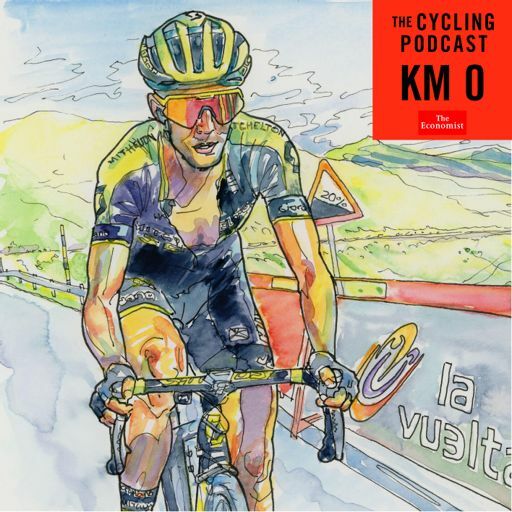 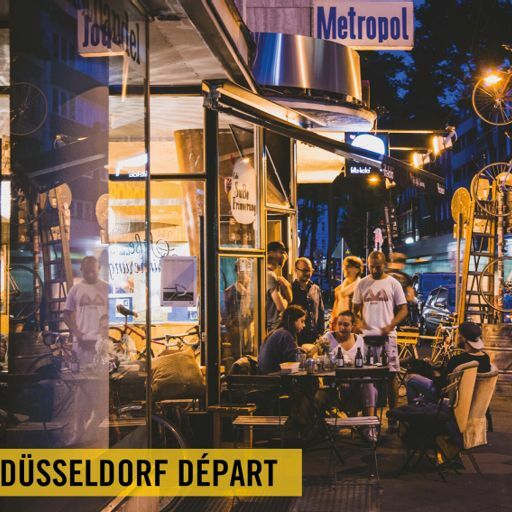 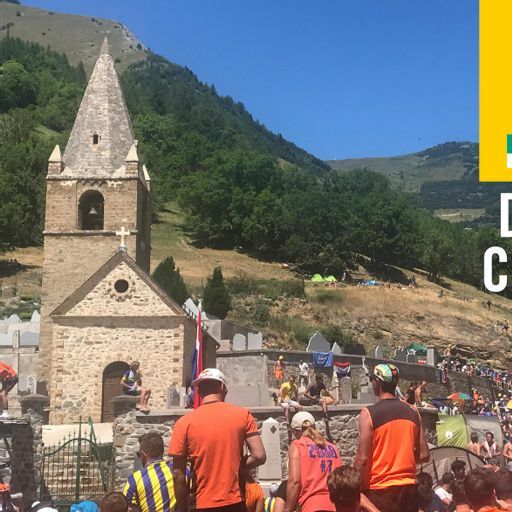 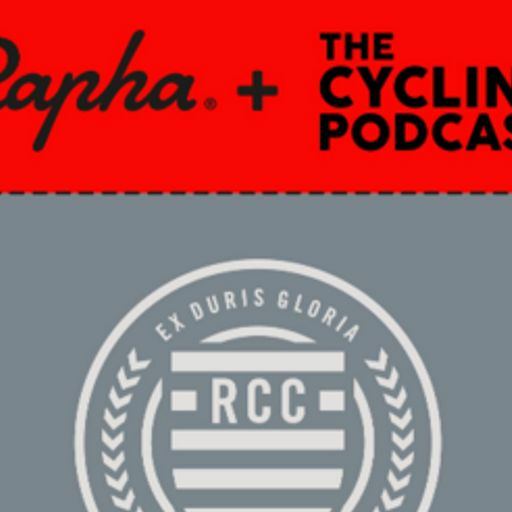 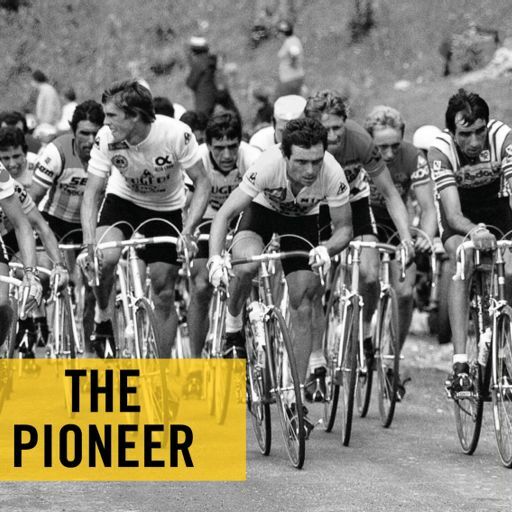 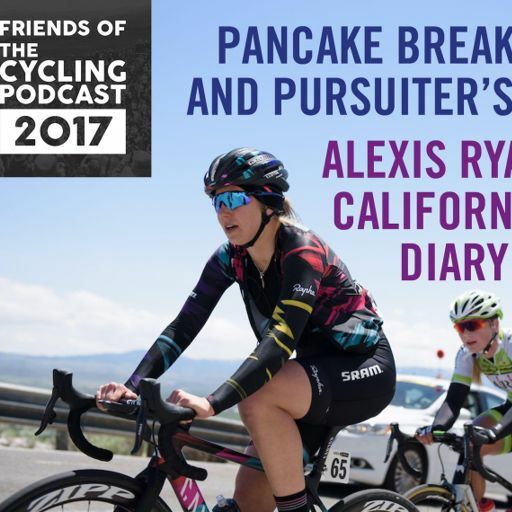 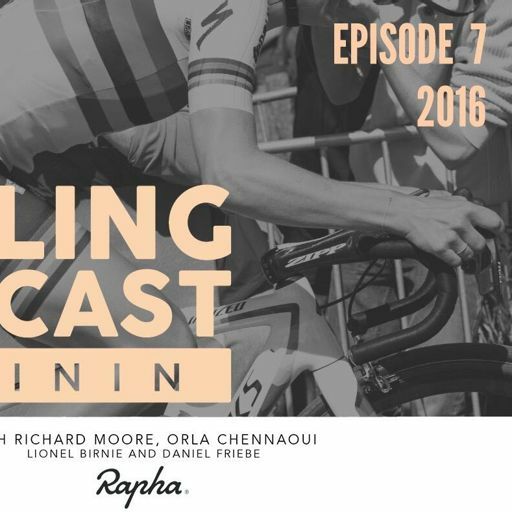 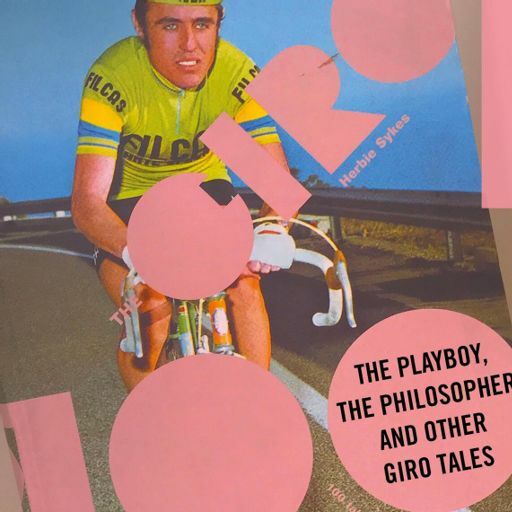 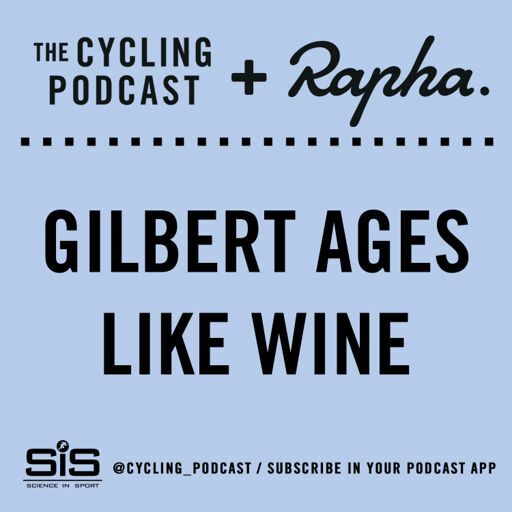 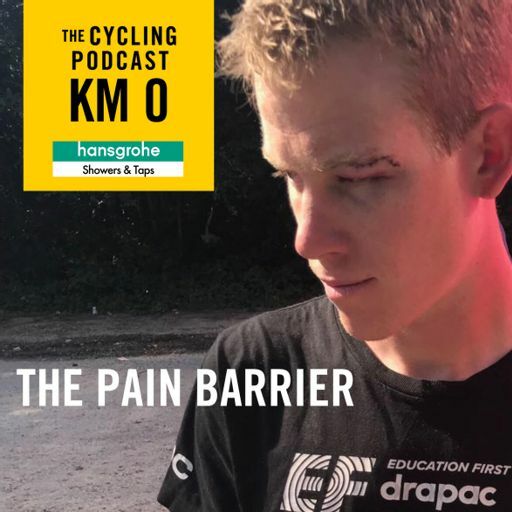 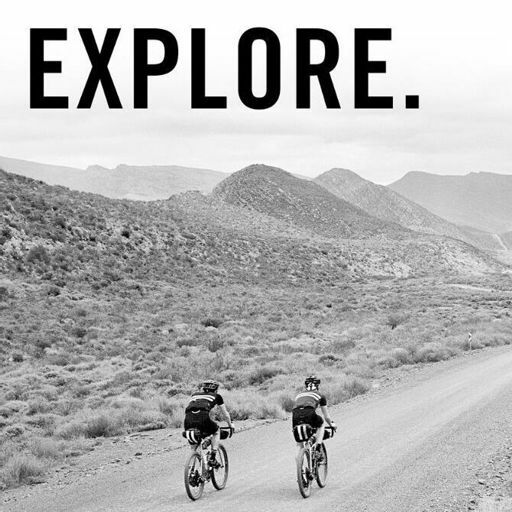 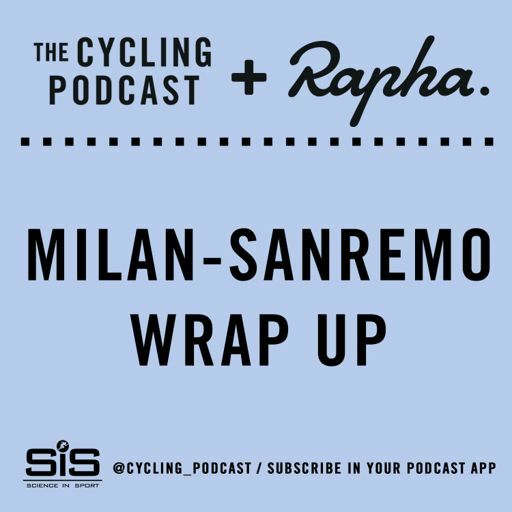 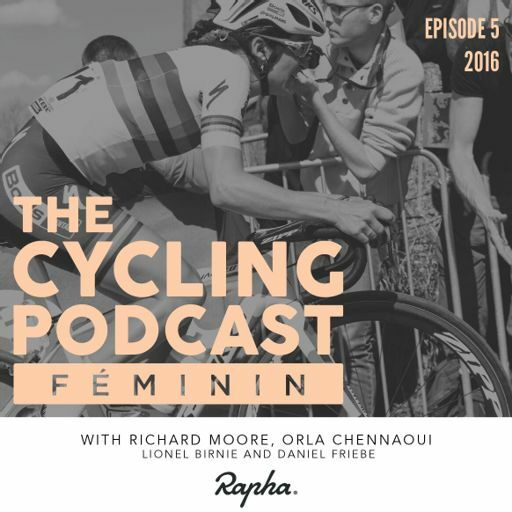 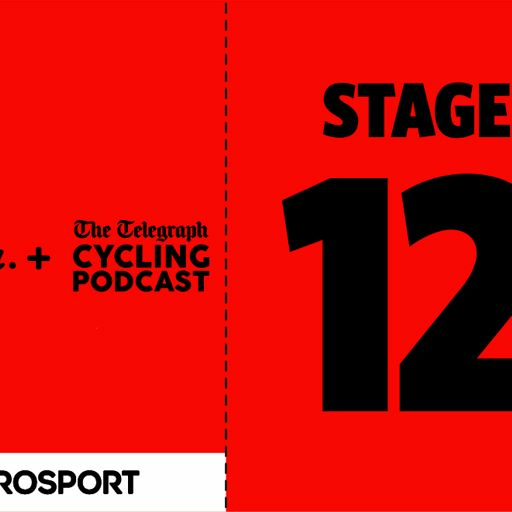 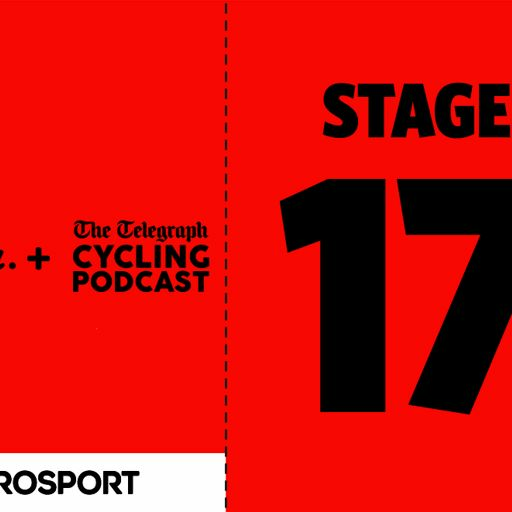 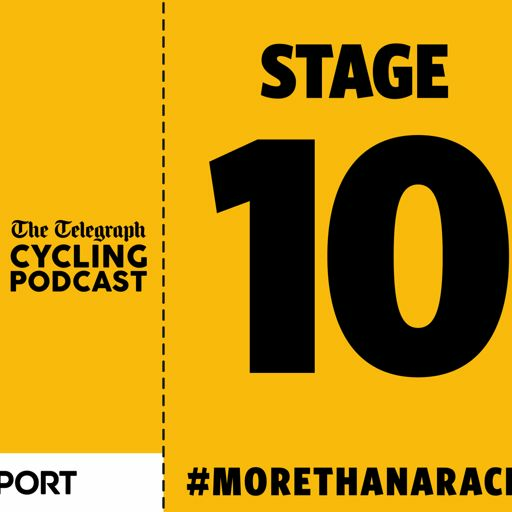 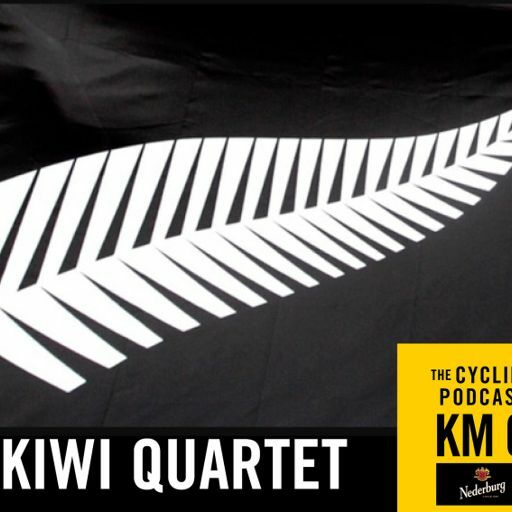 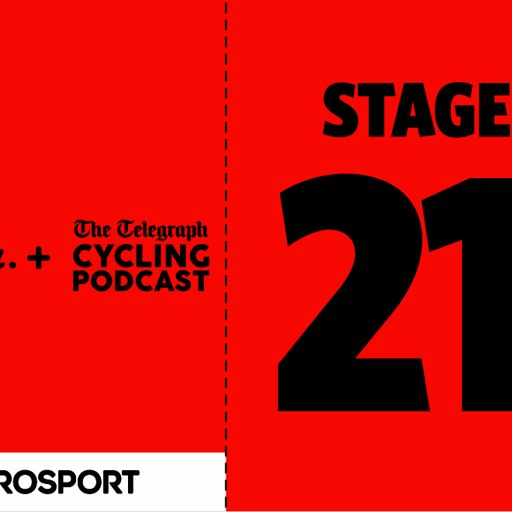 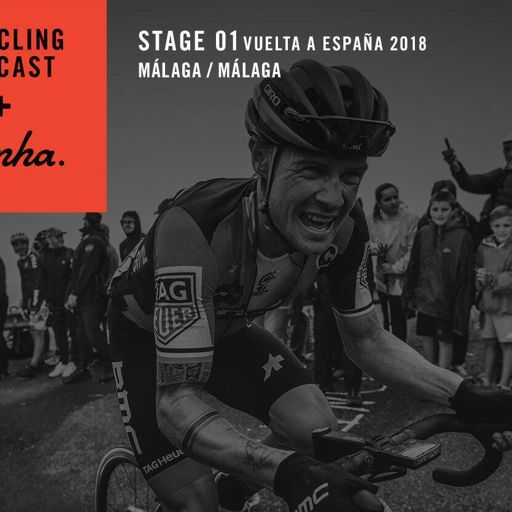 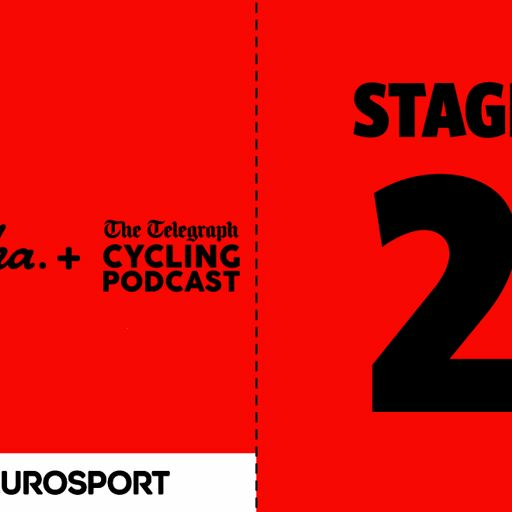 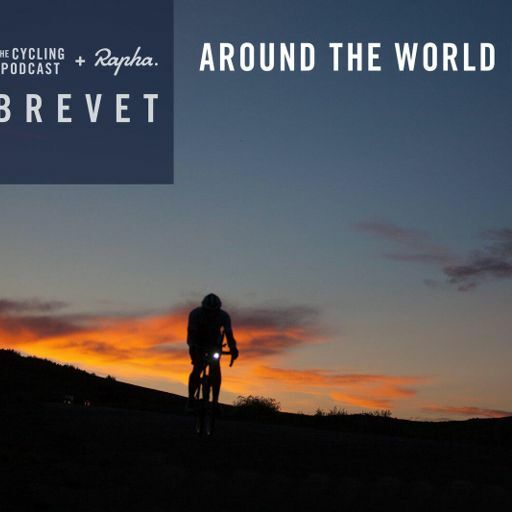 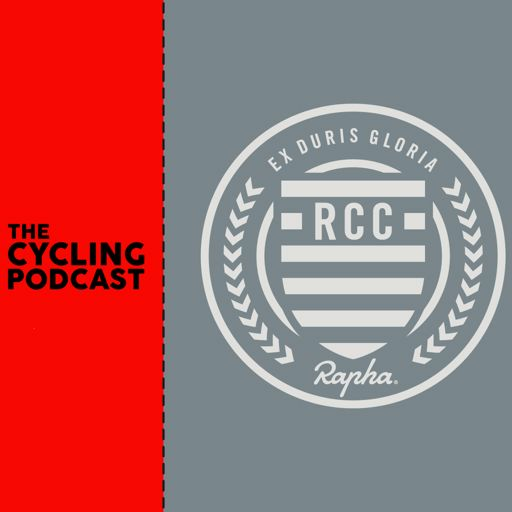 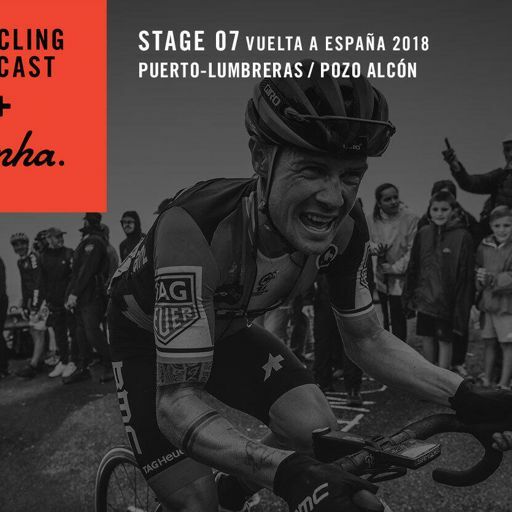 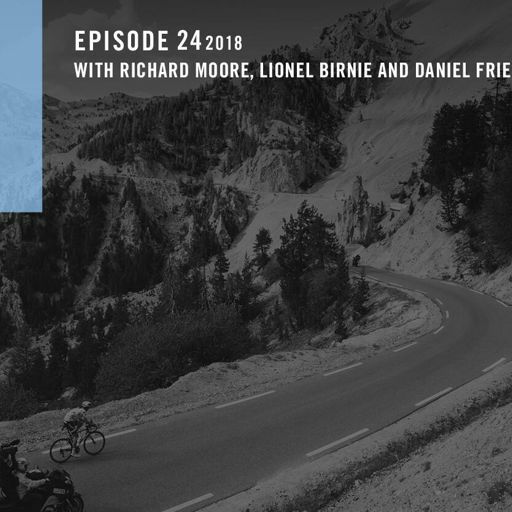 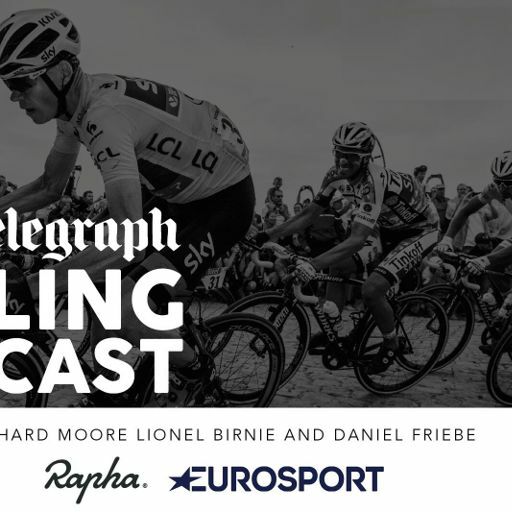 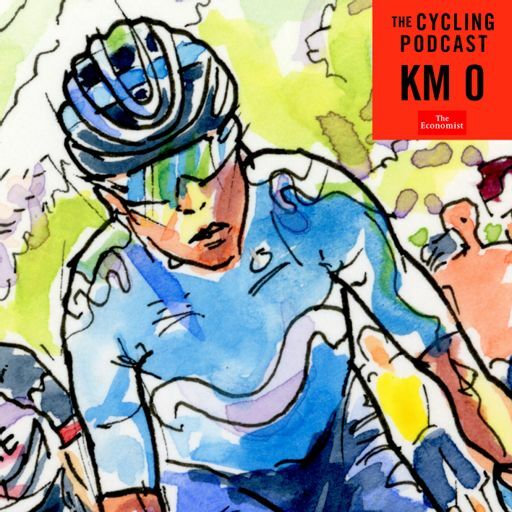 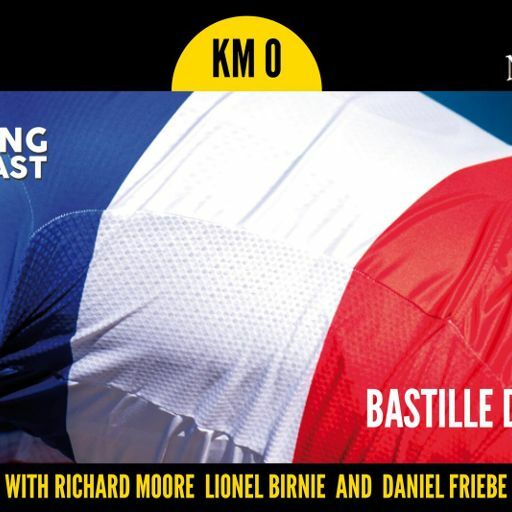 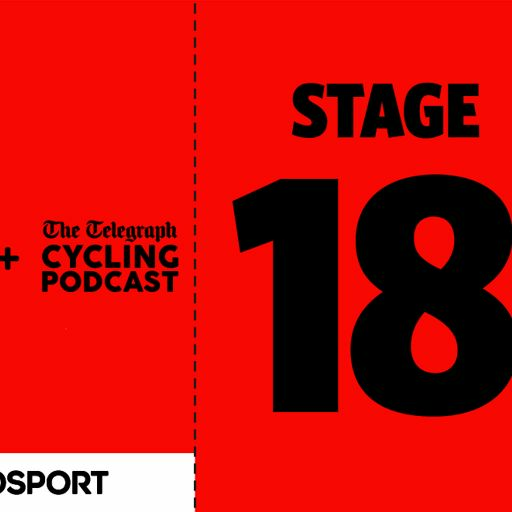 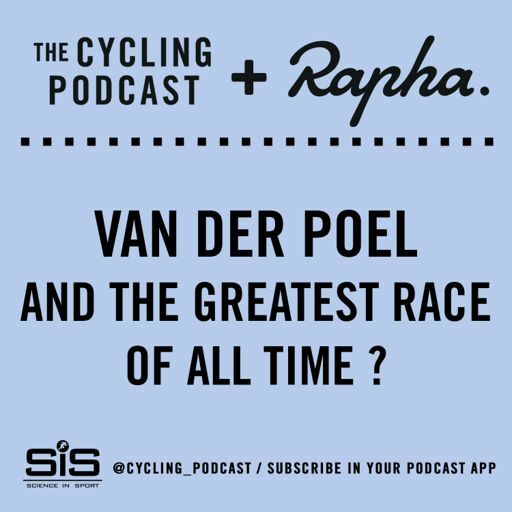 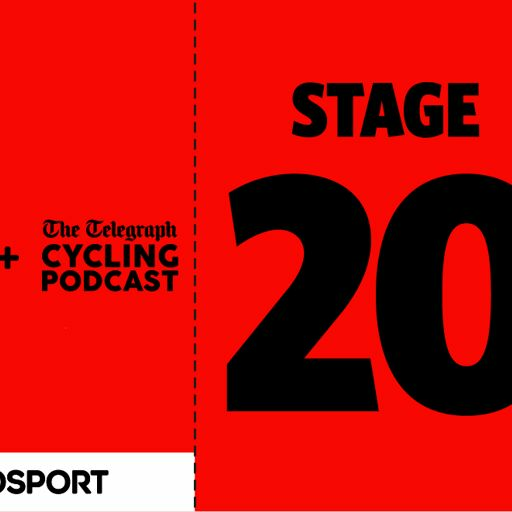 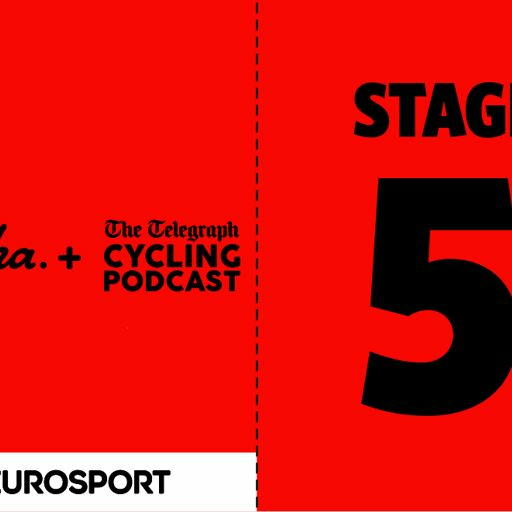 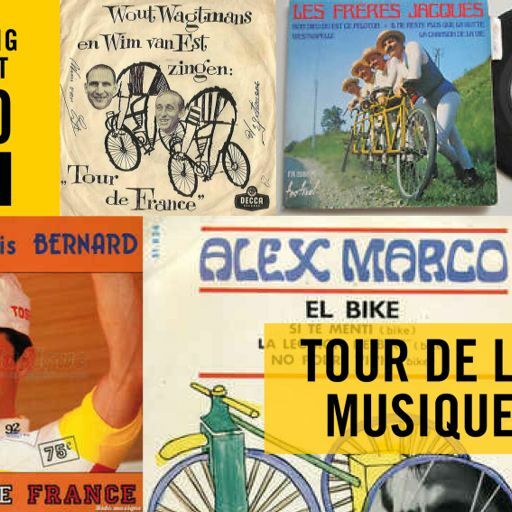 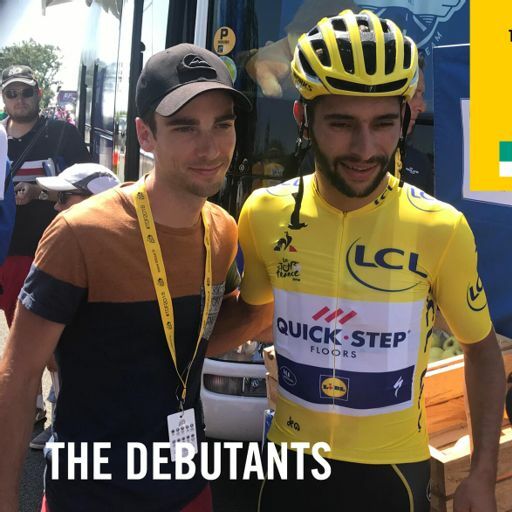 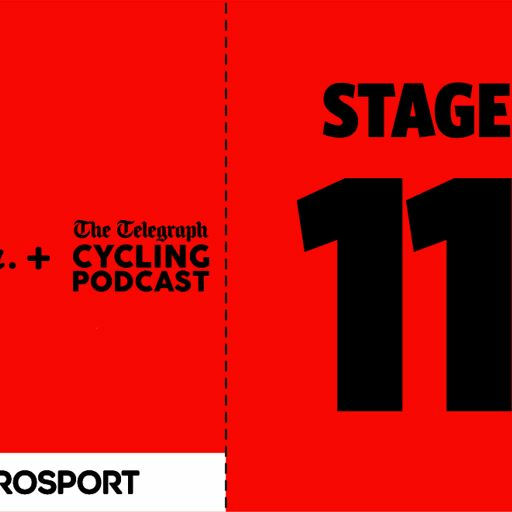 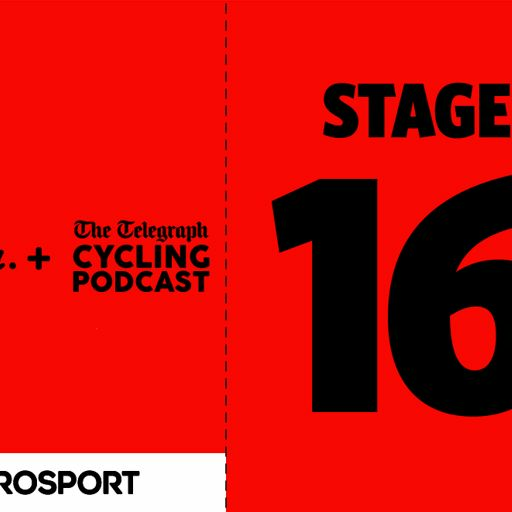 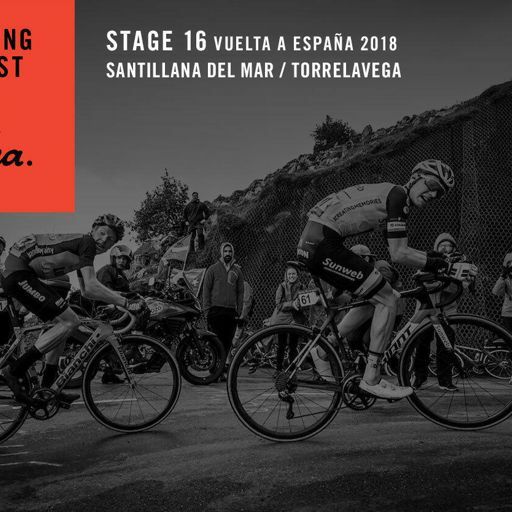 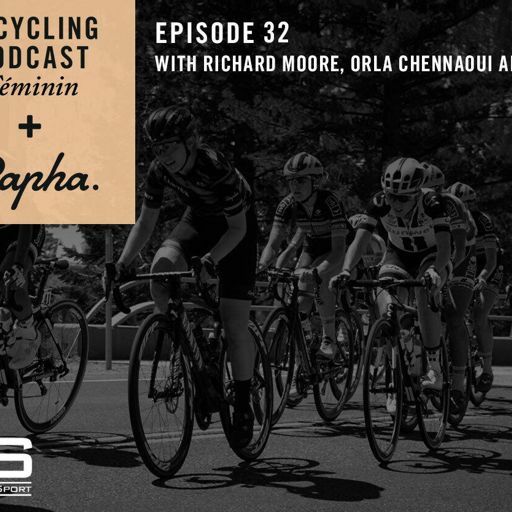 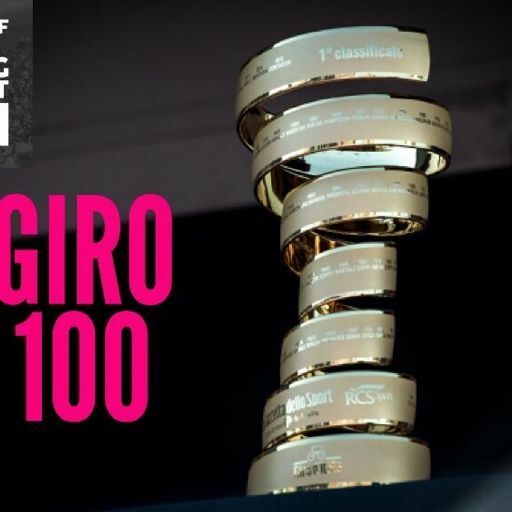 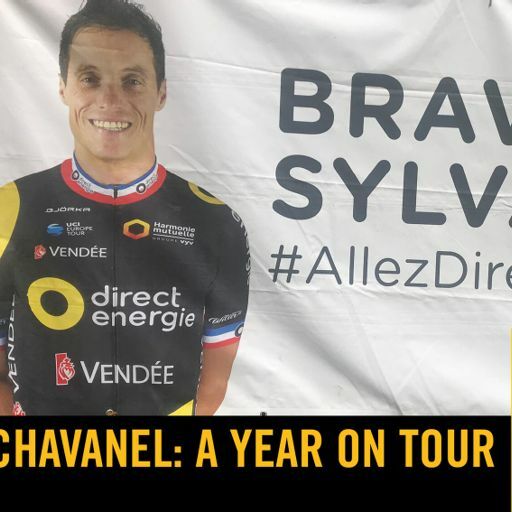 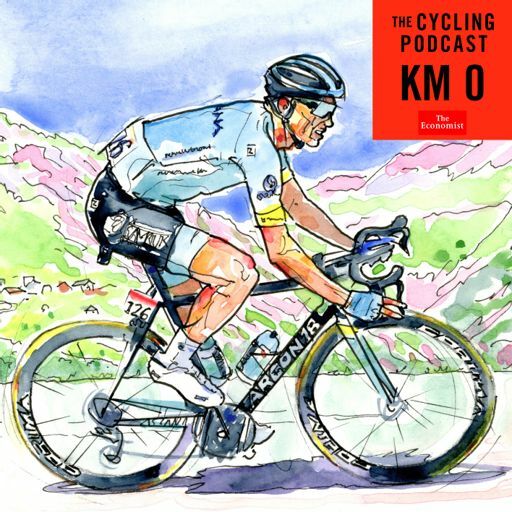 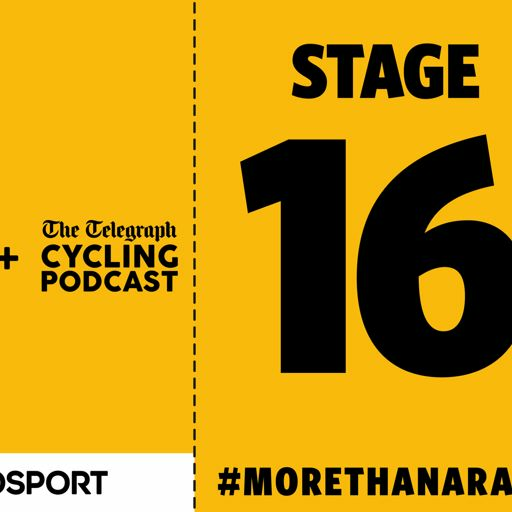 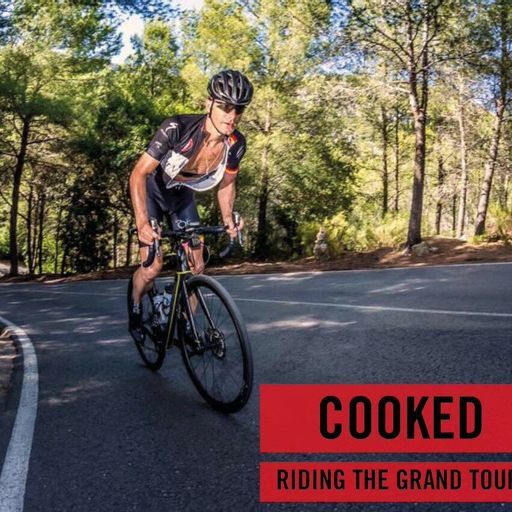 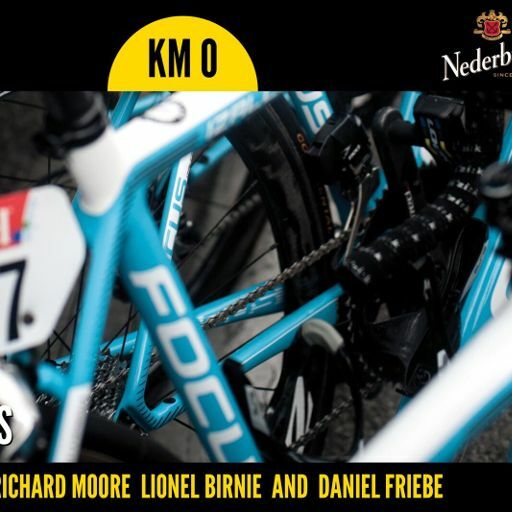 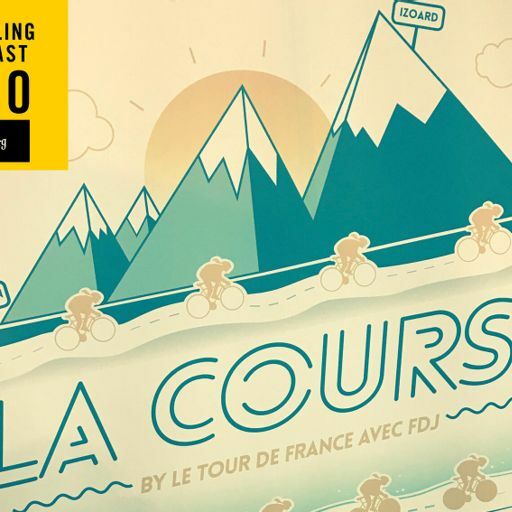 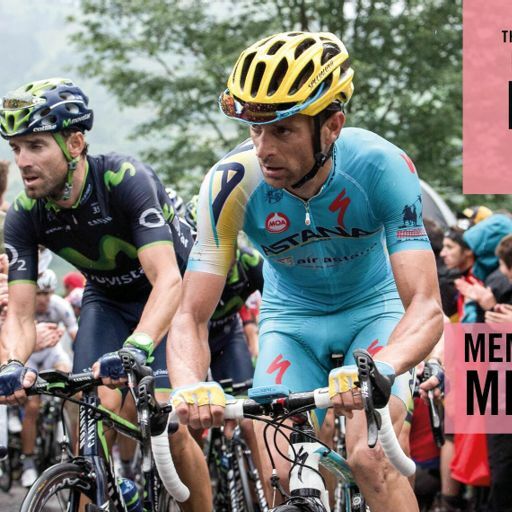 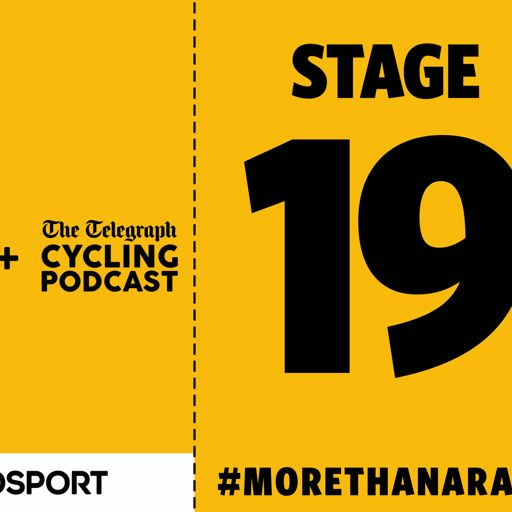 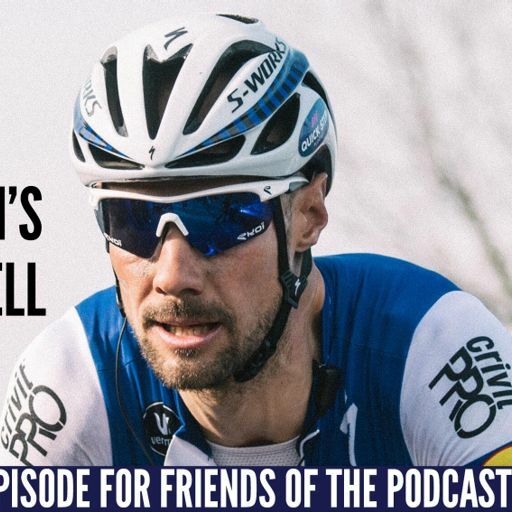 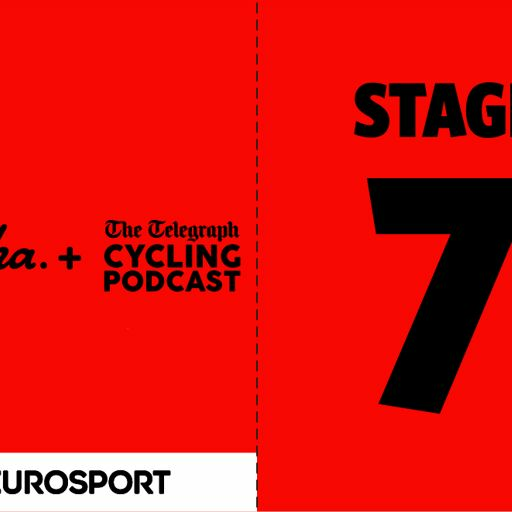 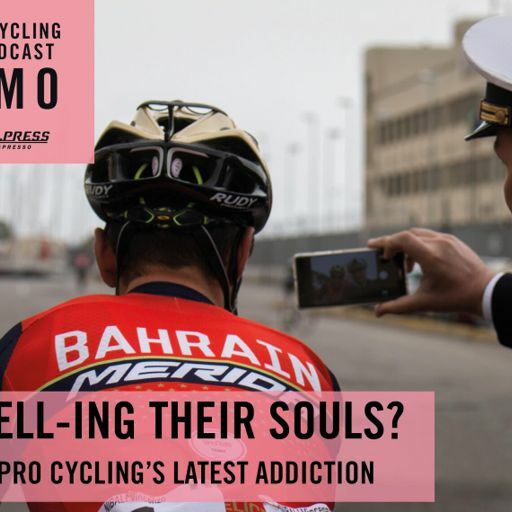 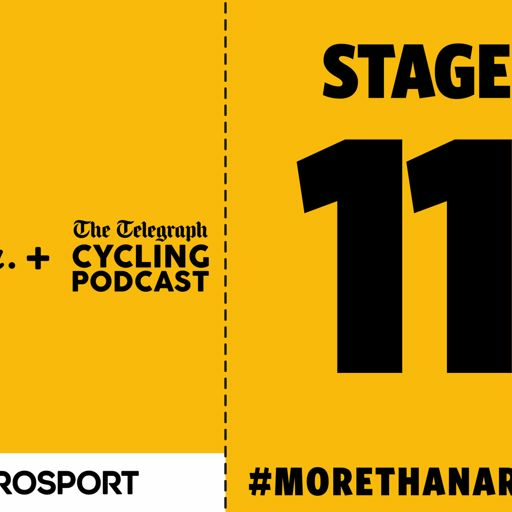 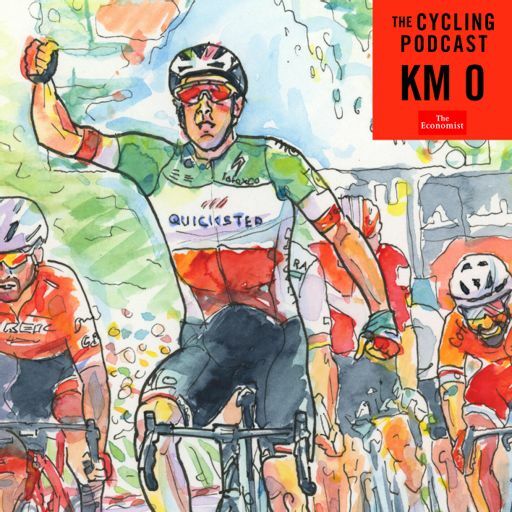 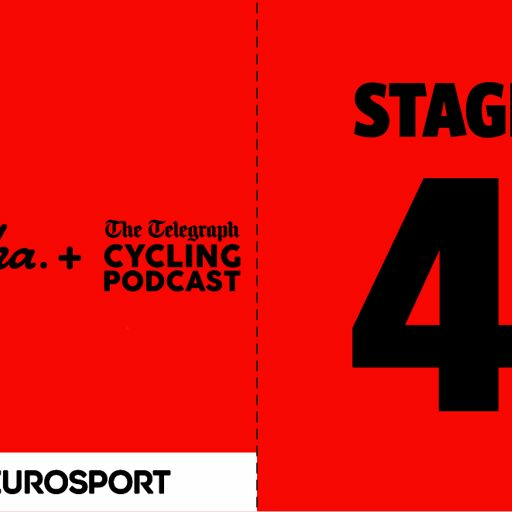 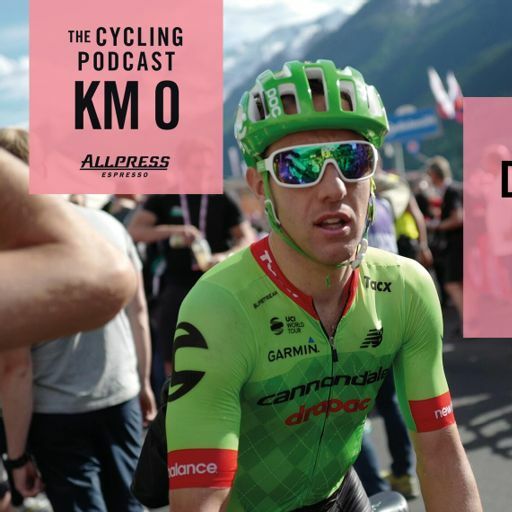 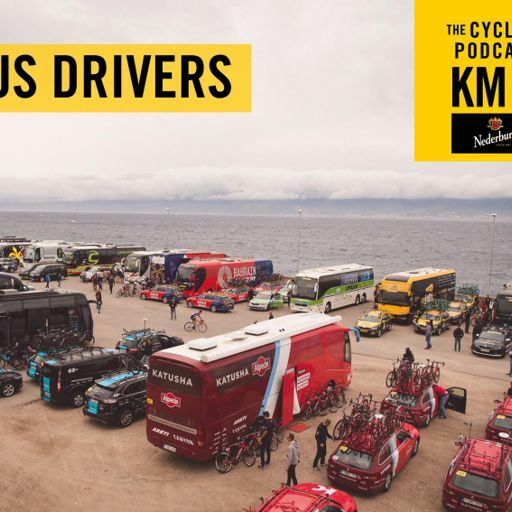 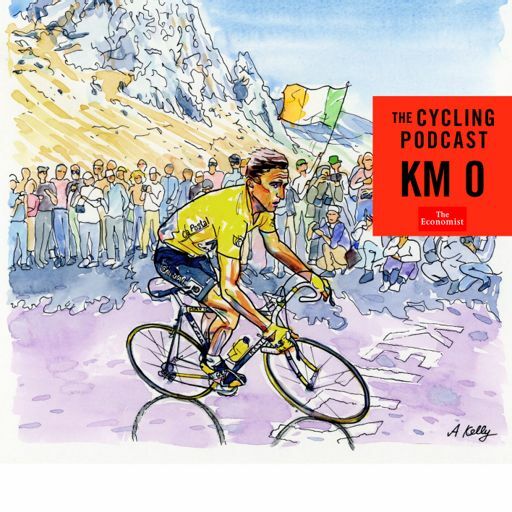 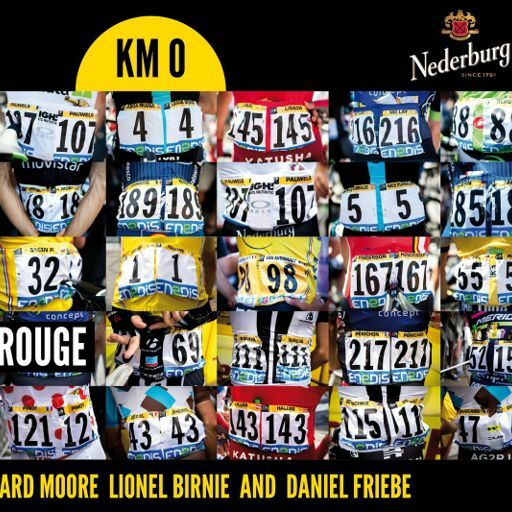 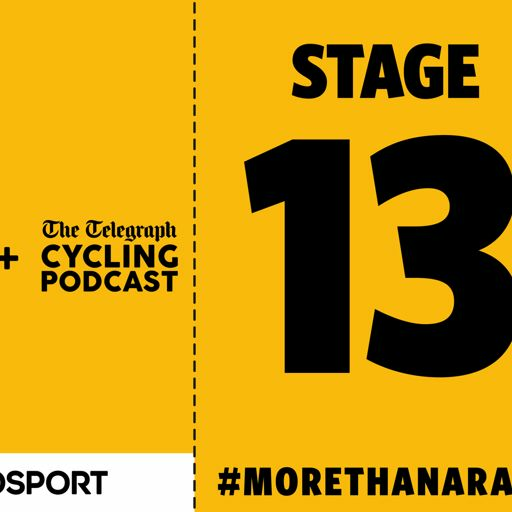 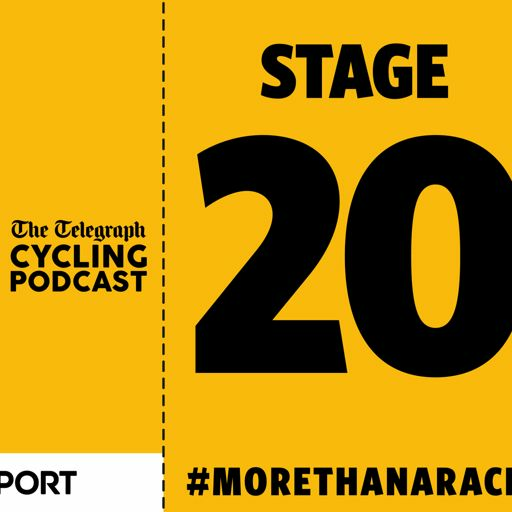 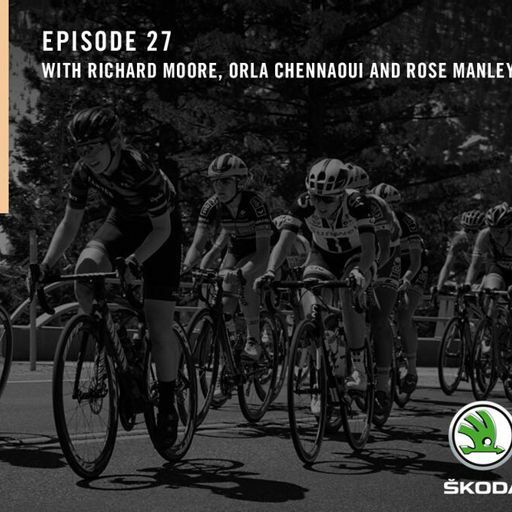 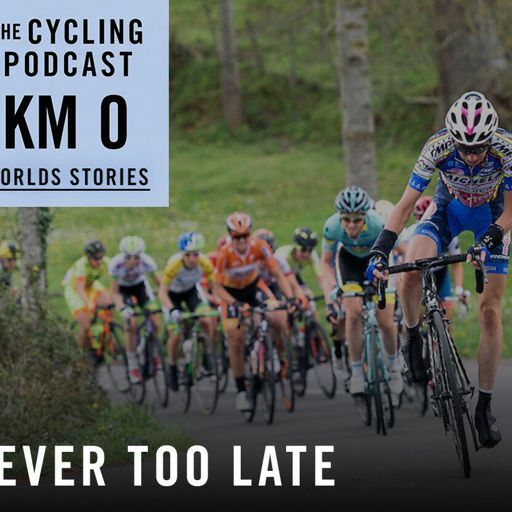 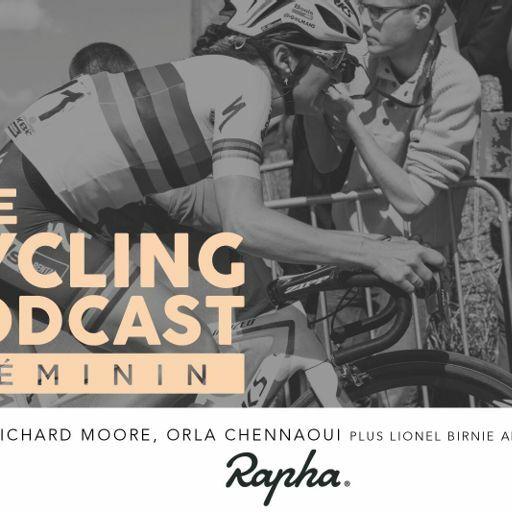 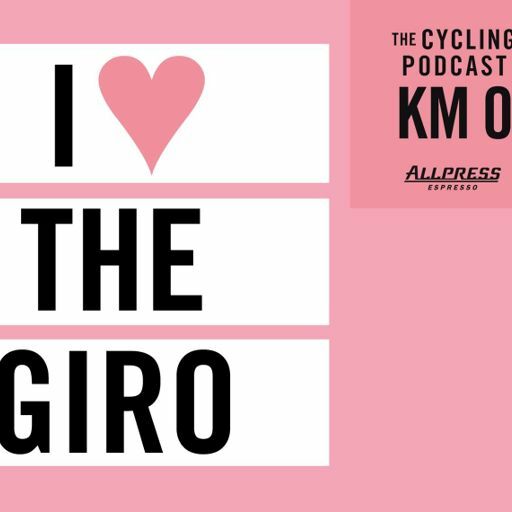 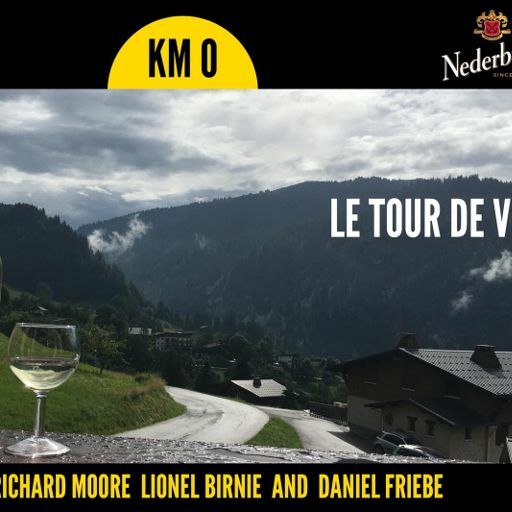 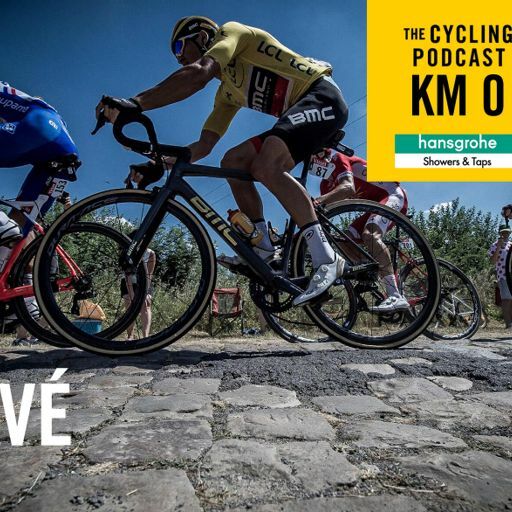 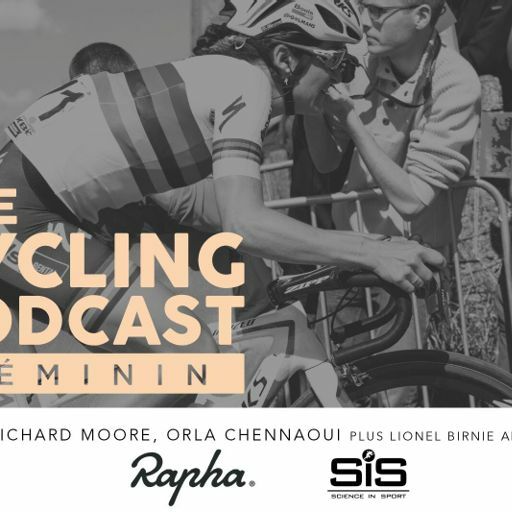 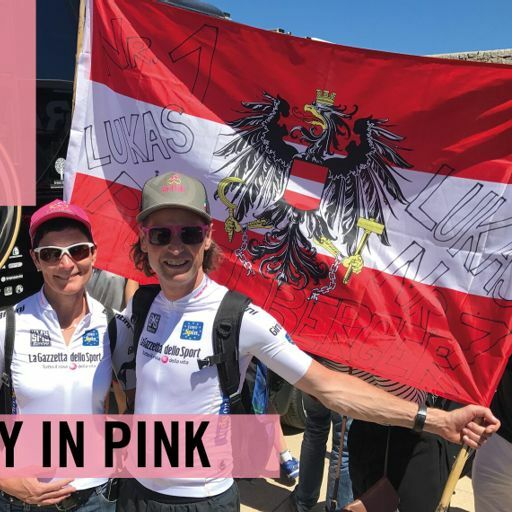 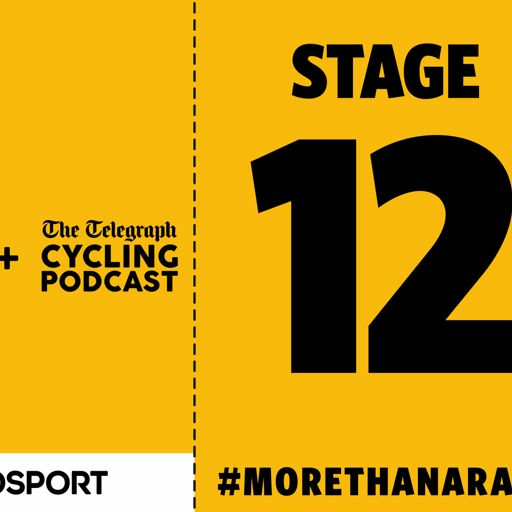 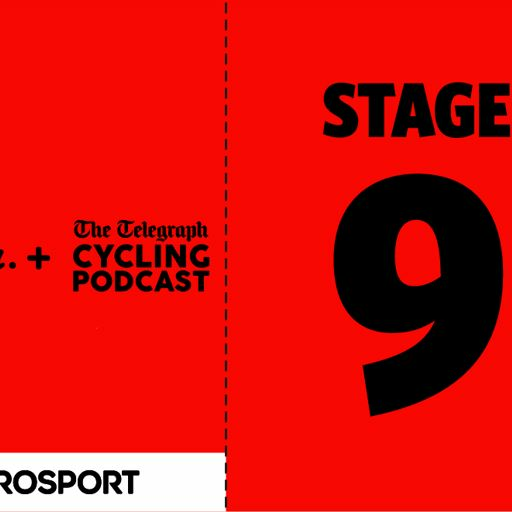 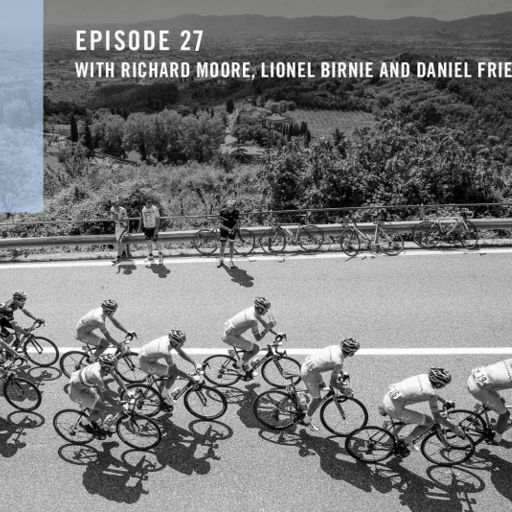 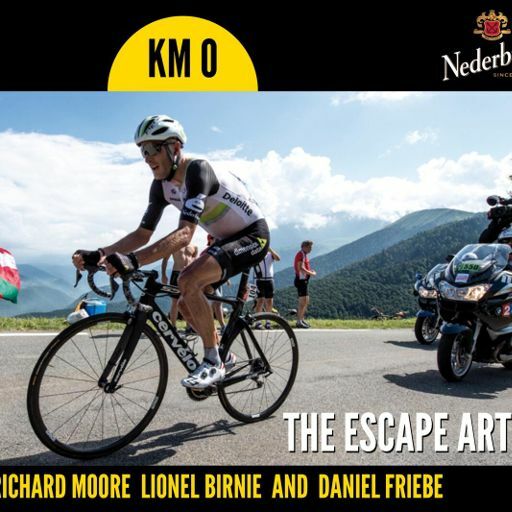 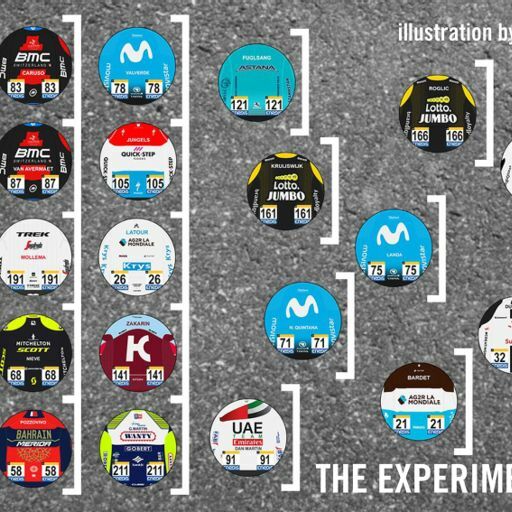 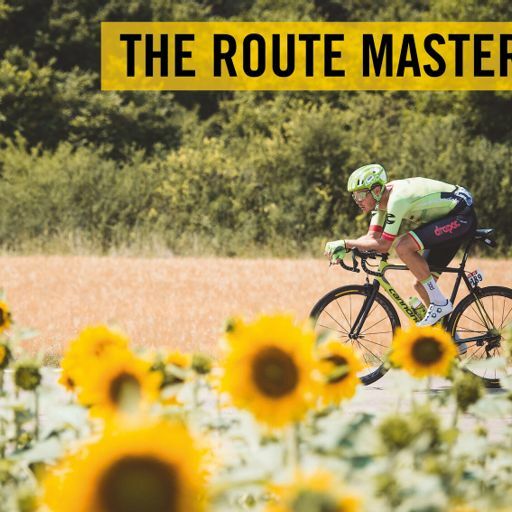 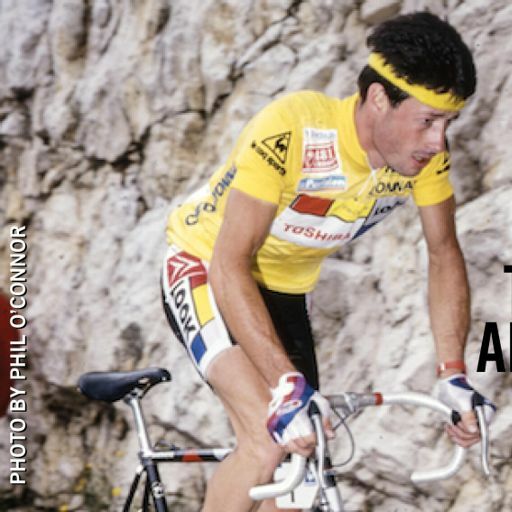 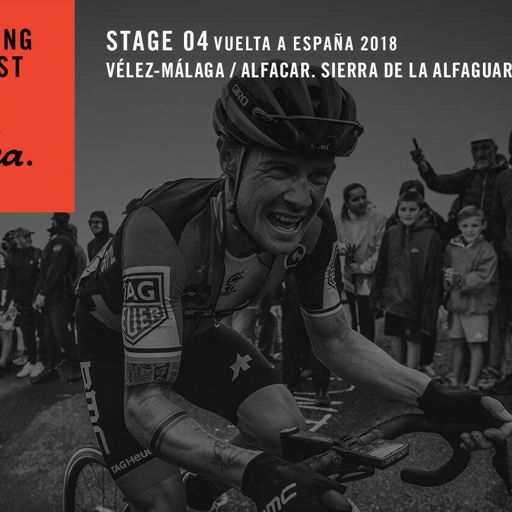 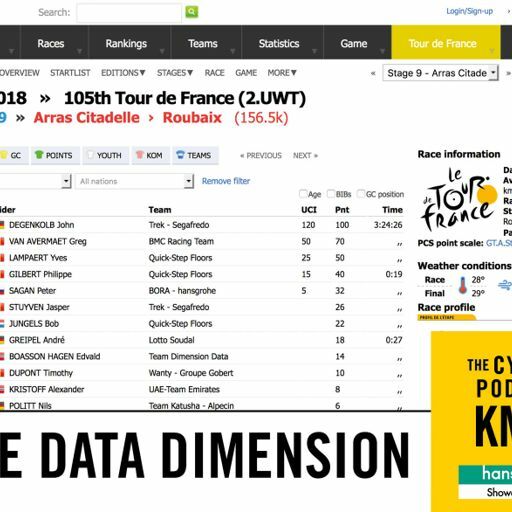 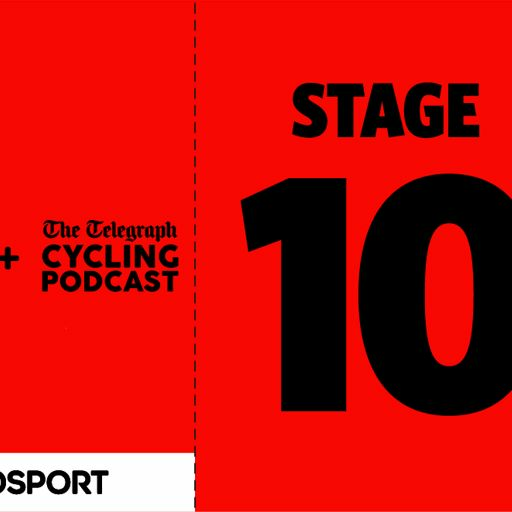 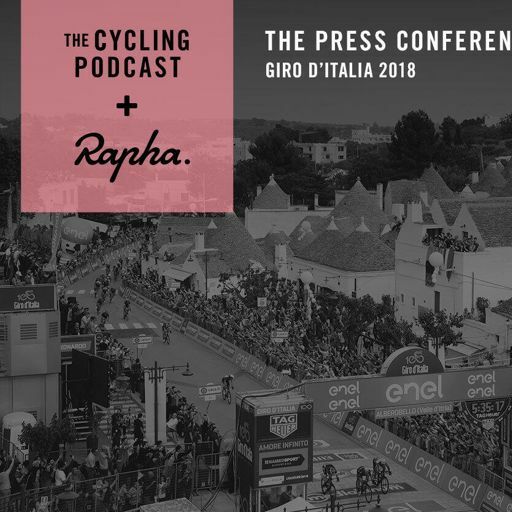 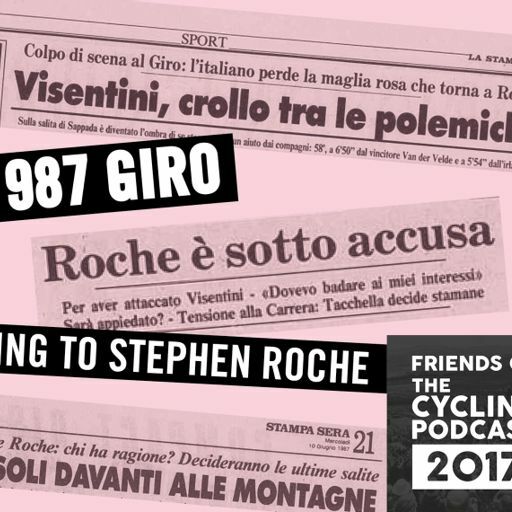 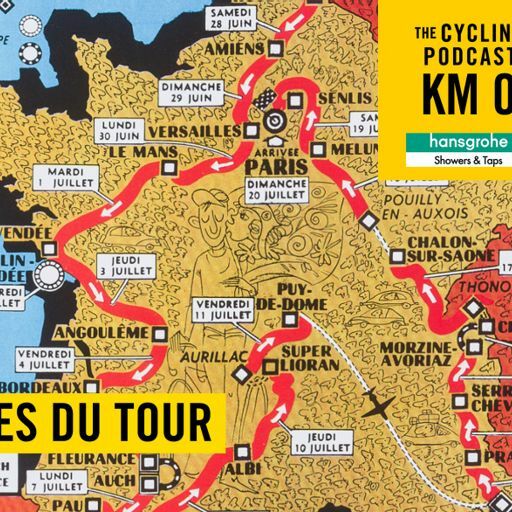 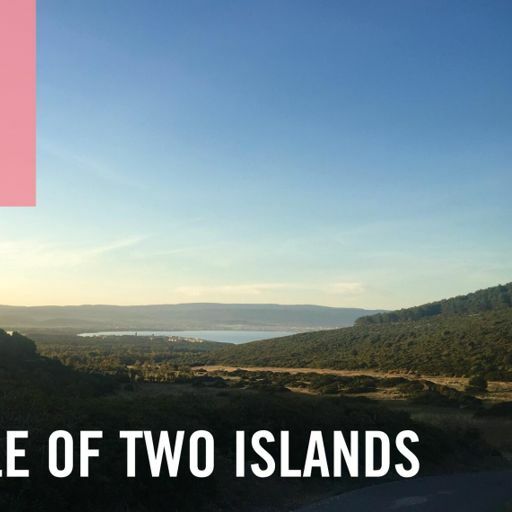 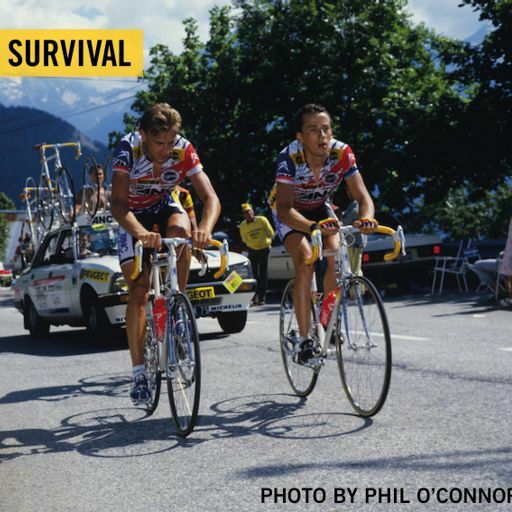 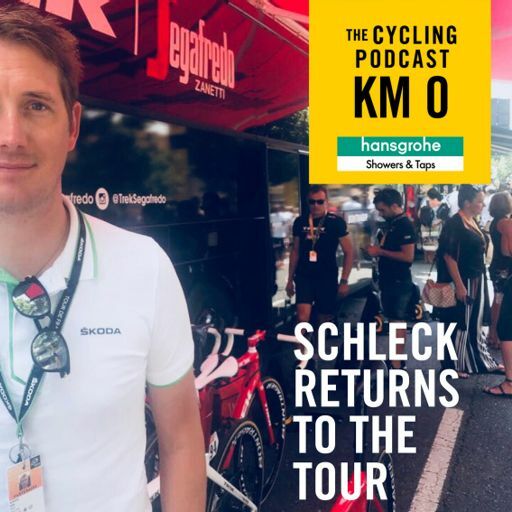 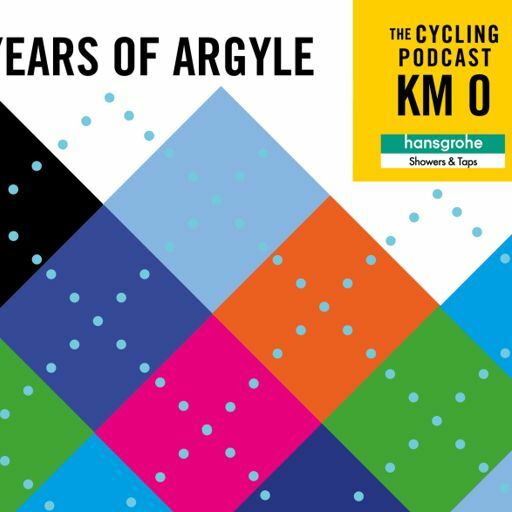 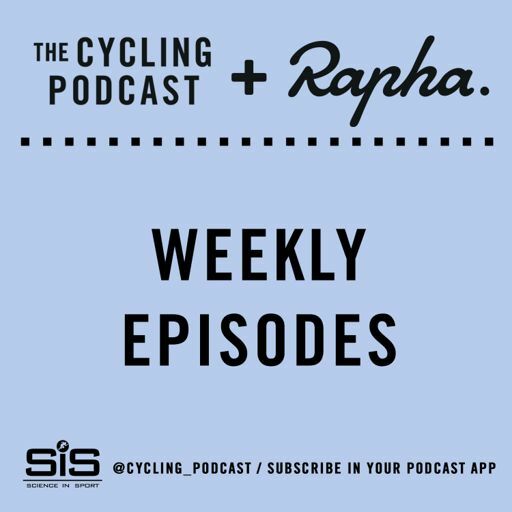 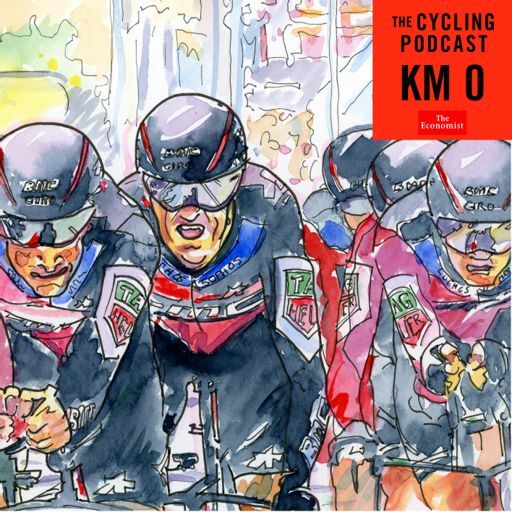 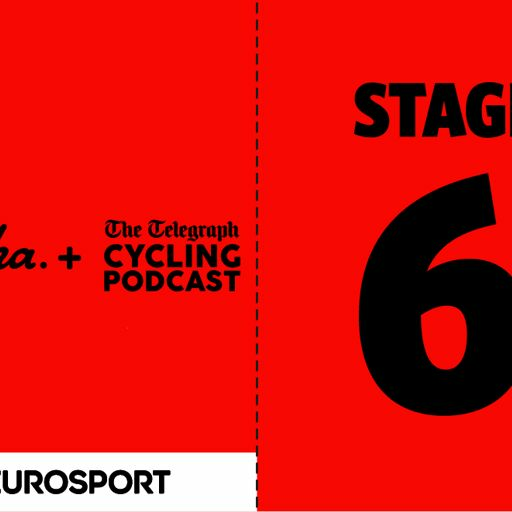 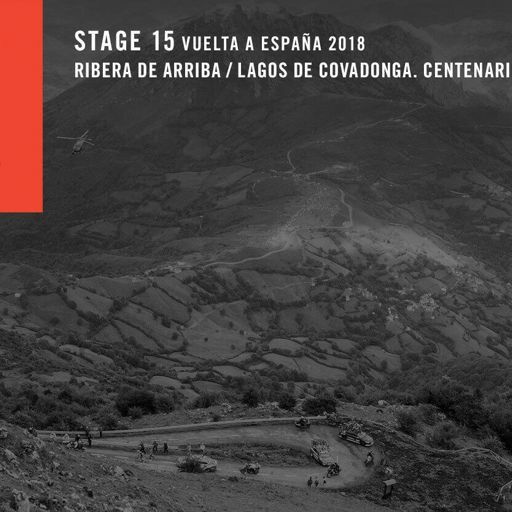 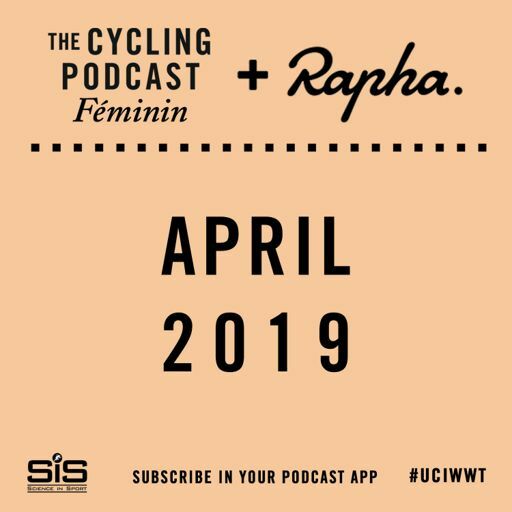 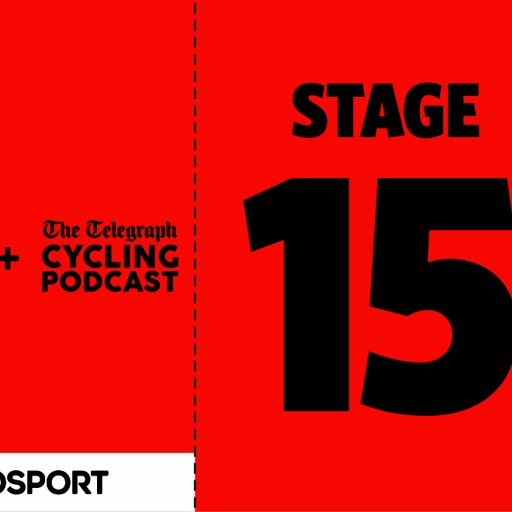 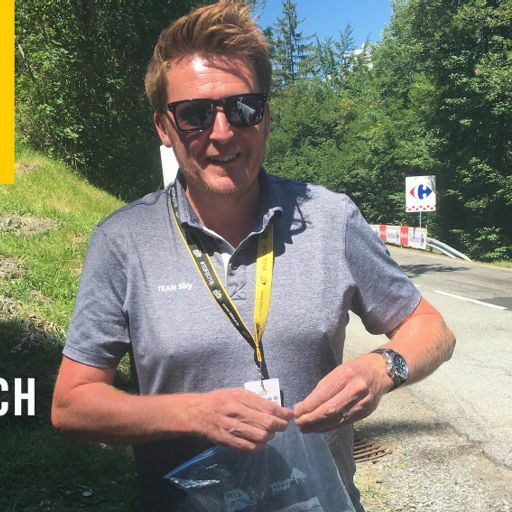 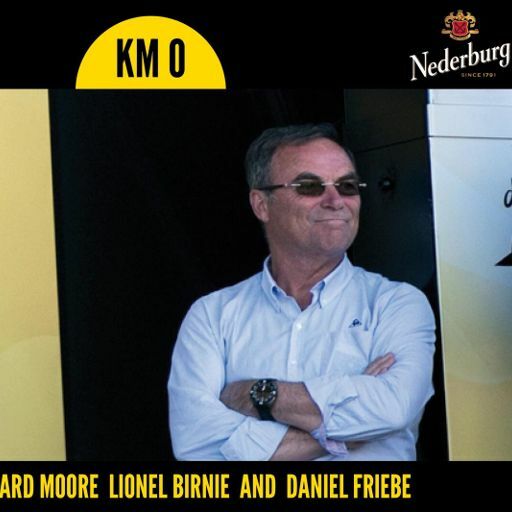 In the latest episode of The Cycling Podcast the regular hosts, Richard Moore, Lionel Birnie and Daniel Friebe, discuss the first World Tour race of the 2019 season, the Tour Down Under, won by South African Daryl Impey. 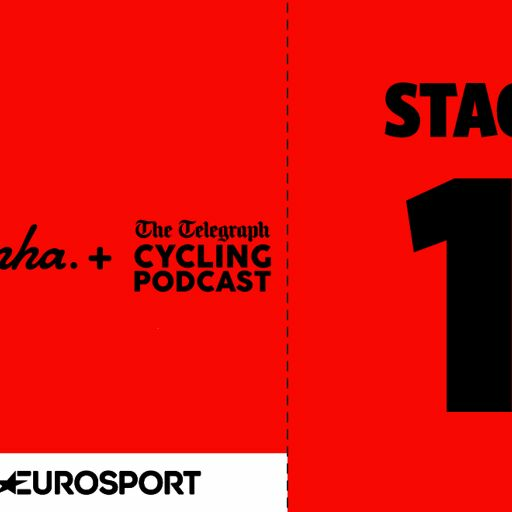 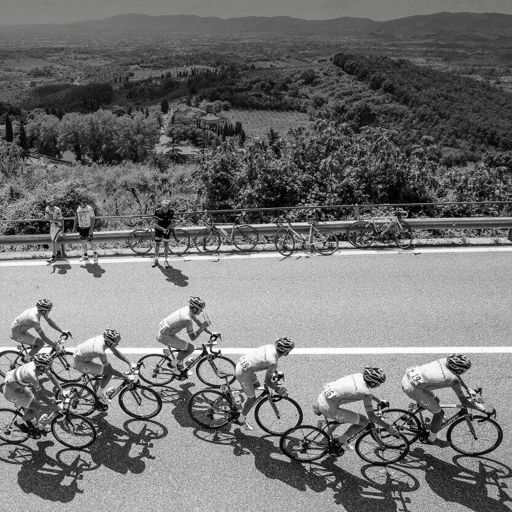 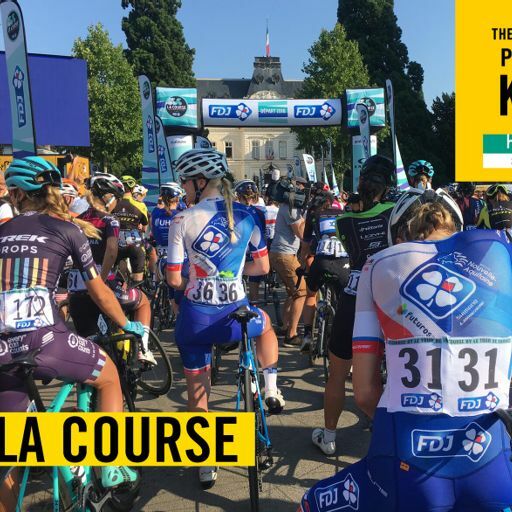 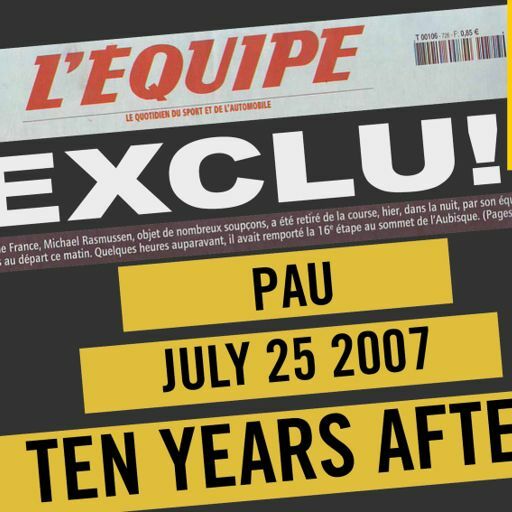 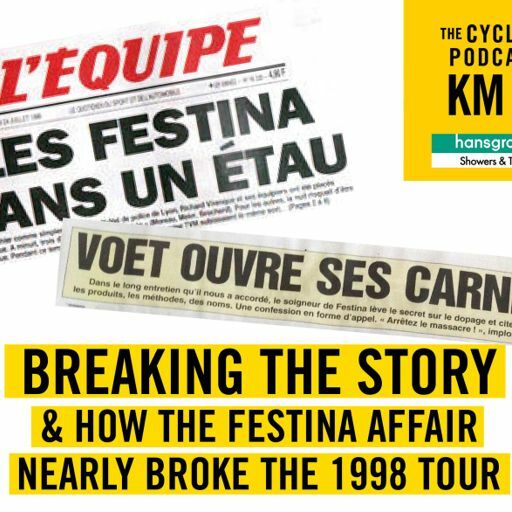 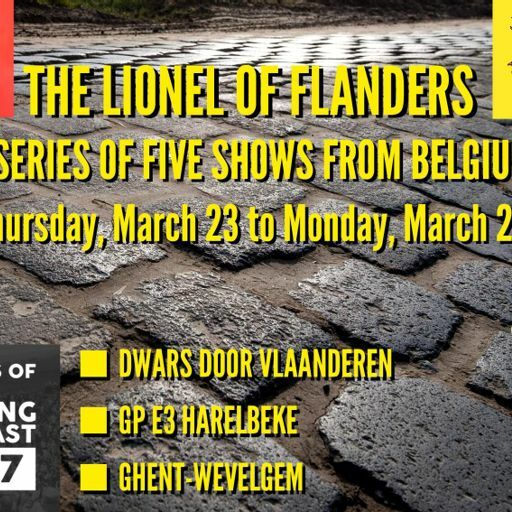 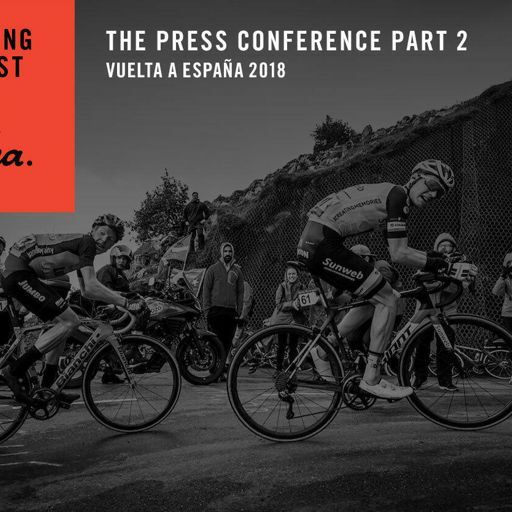 There are interviews with Tim Declercq of Deceunink-Quick-Step and Pascal Eenkhoorn of Team Jumbo-Visma. 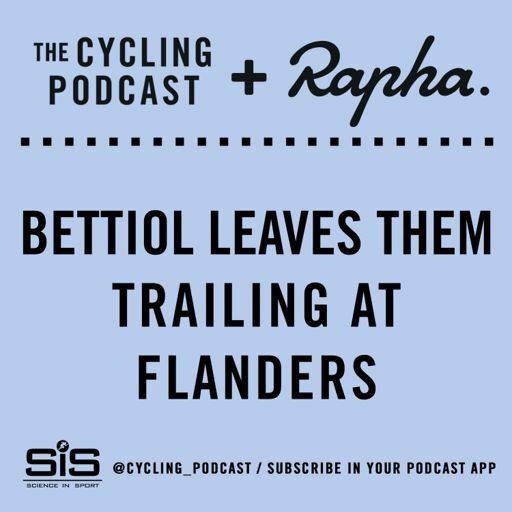 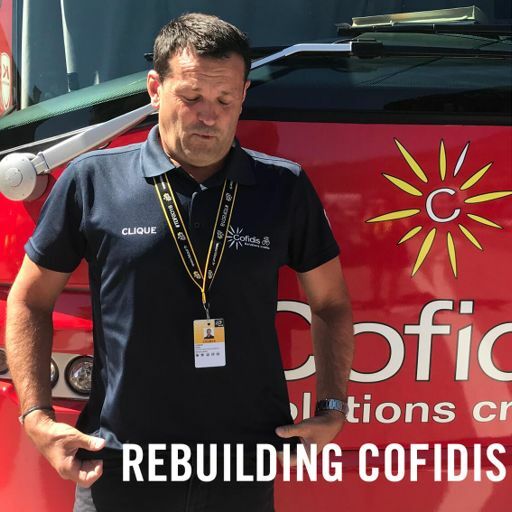 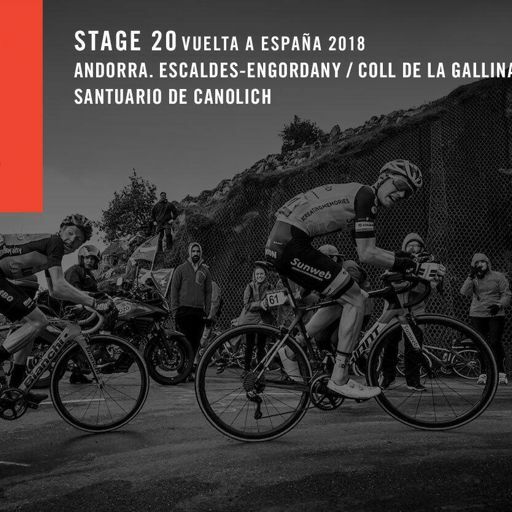 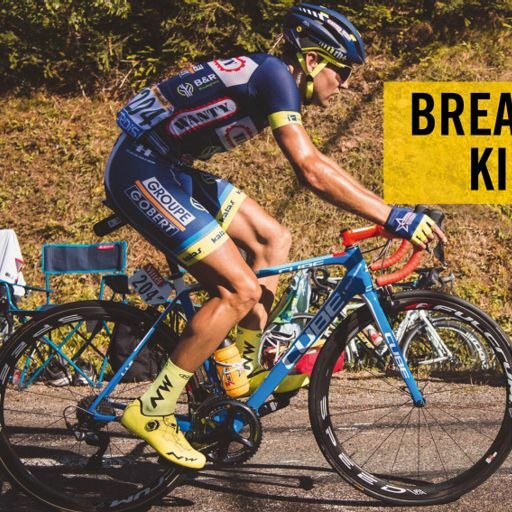 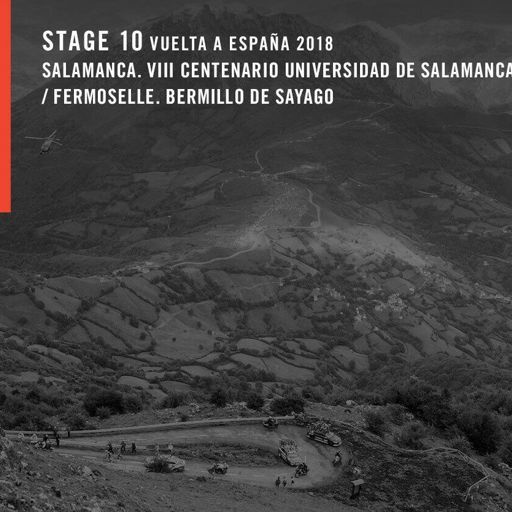 Declercq discusses the prospects of his new teammate, Remco Evenepoel, the 18-year-old sensation who is set to make his professional debut at the Vuelta a San Juan in Argentina. 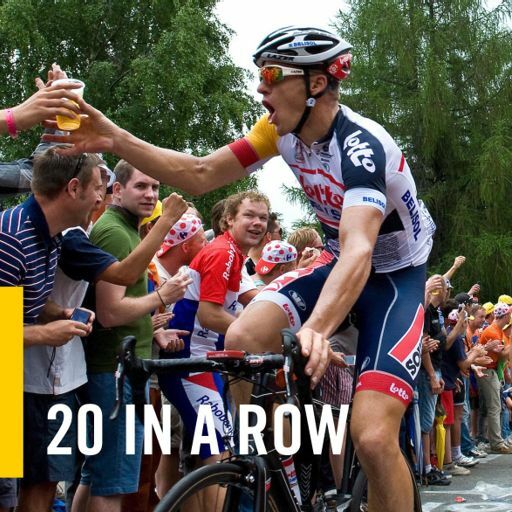 Eeckhoorn, just 21, is another exciting talent and the Dutchman is about to start his second season having won two races in his first. 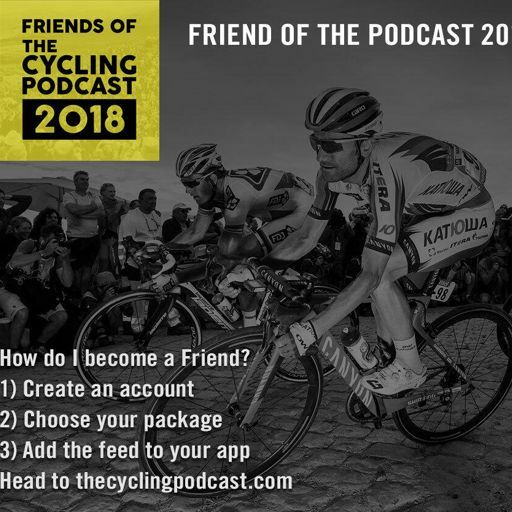 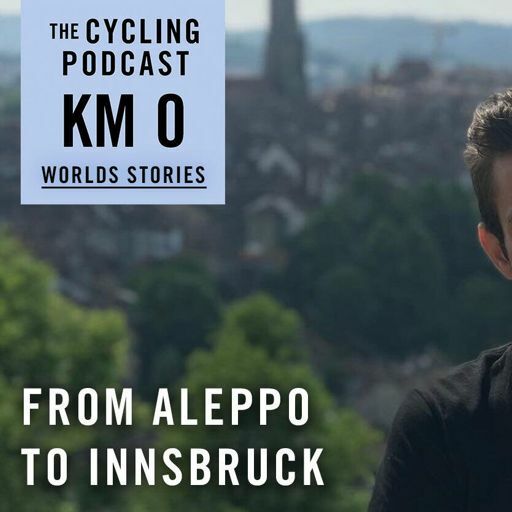 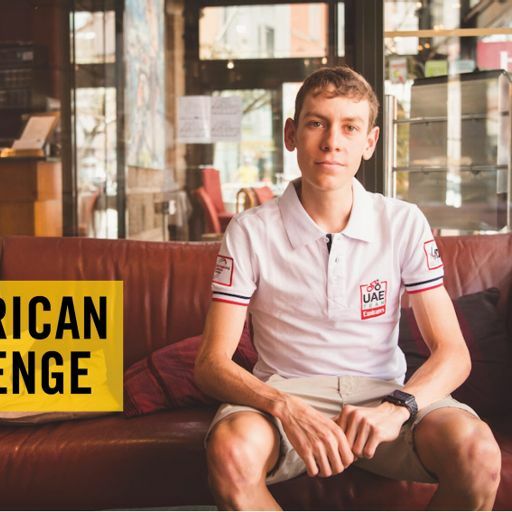 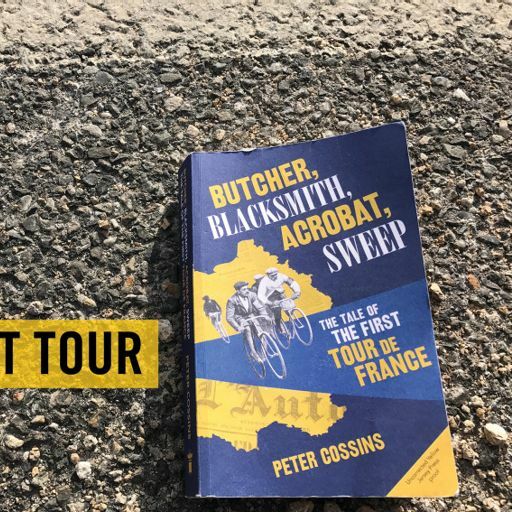 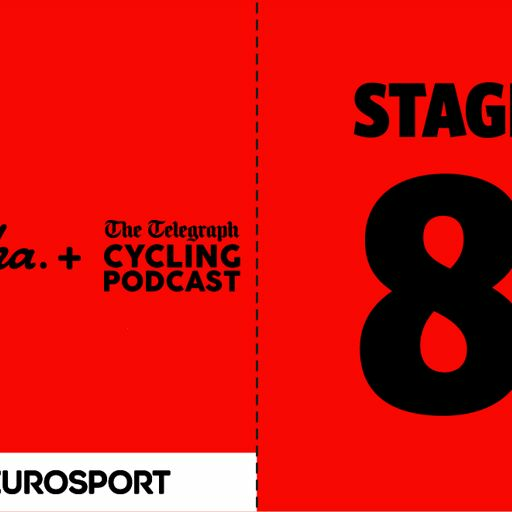 In the final part we hear from Petr Vakoc, the Czech rider who was hit by a vehicle while training in South Africa a year ago. 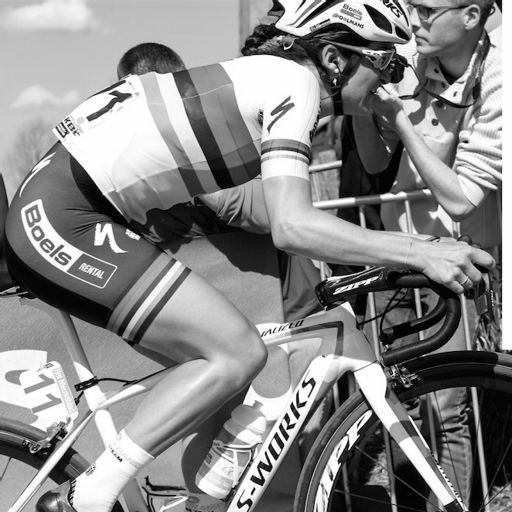 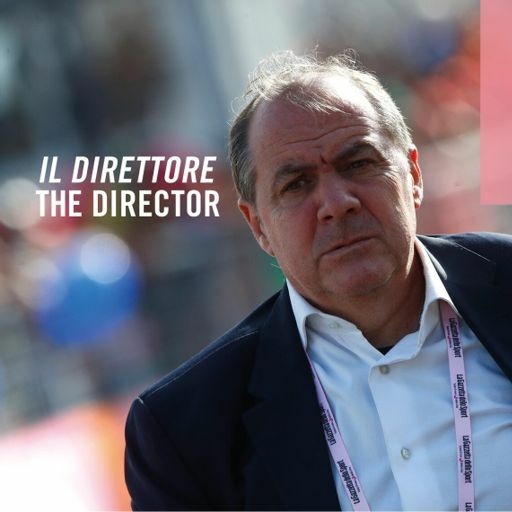 Vakoc suffered terrible injuries but now, after a full year out, he is poised to return to racing in Argentina.